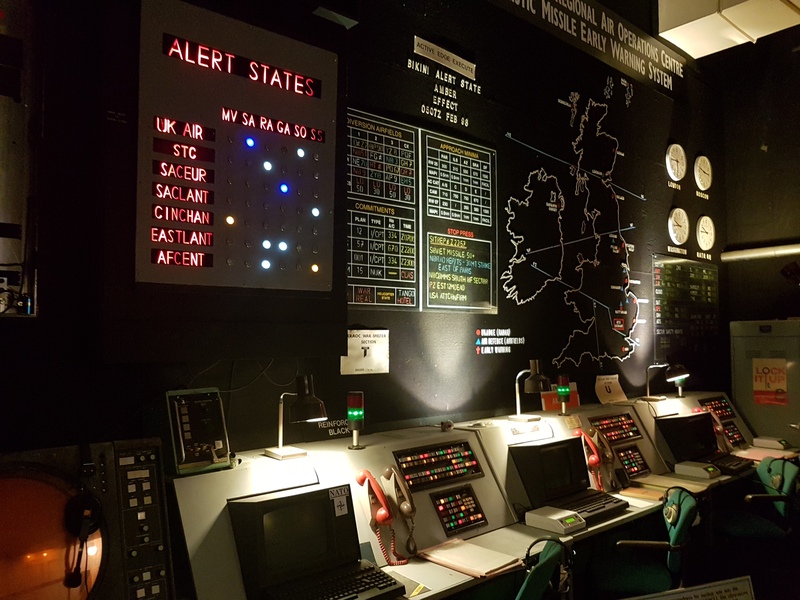 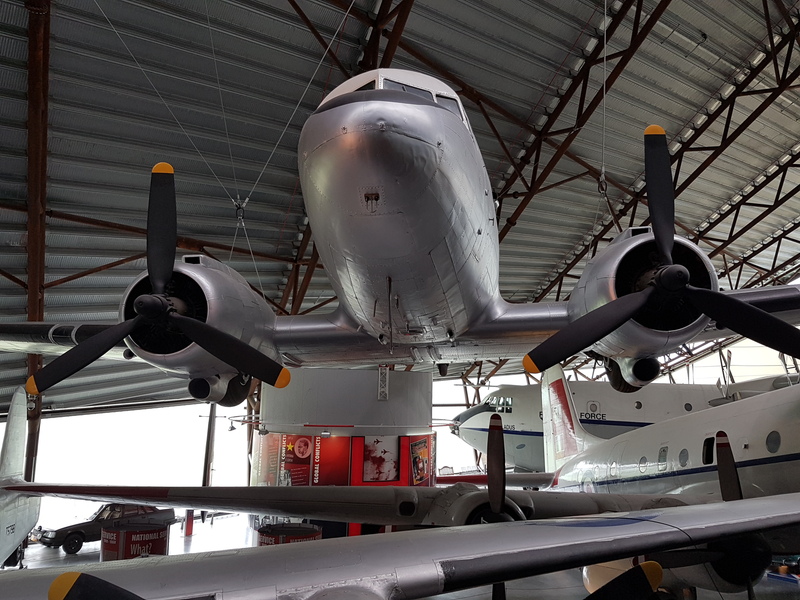 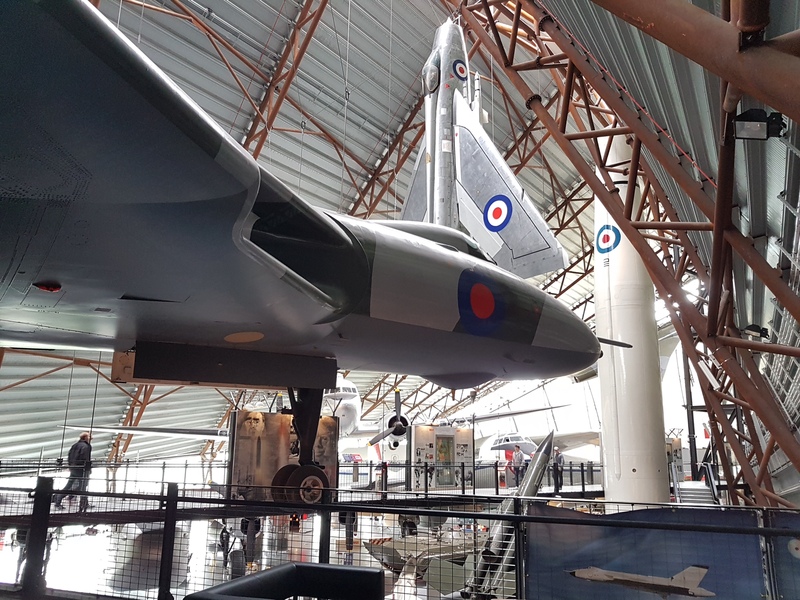 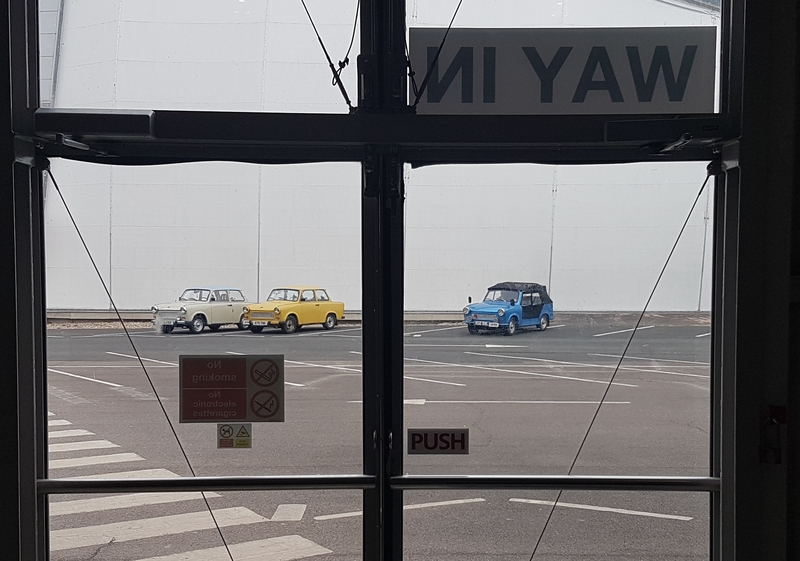 Day 1 – RAF Cosford – Cold War Exhibition. 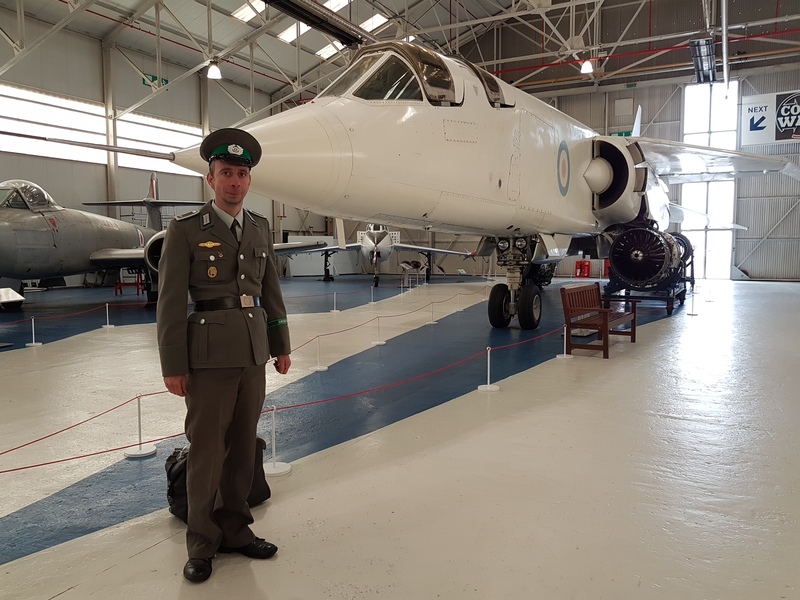 Jan wearing his original uniform! 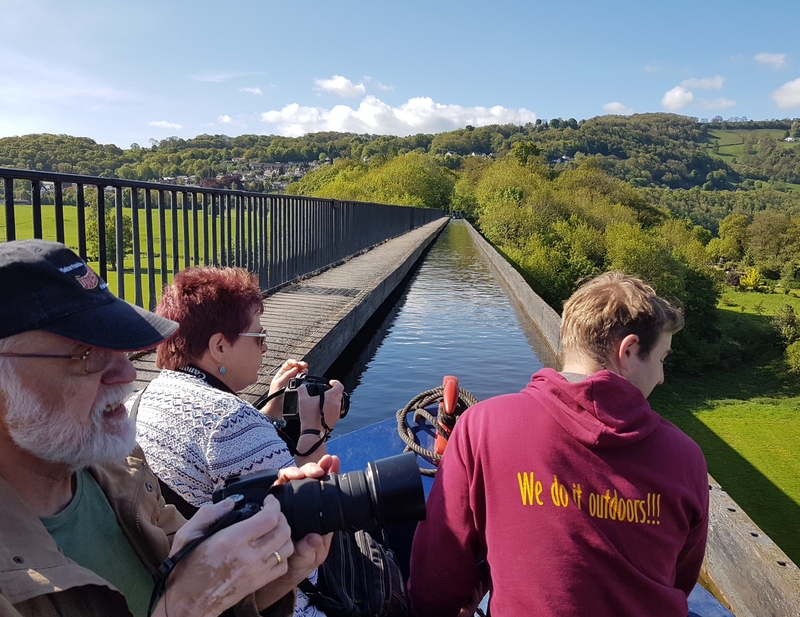 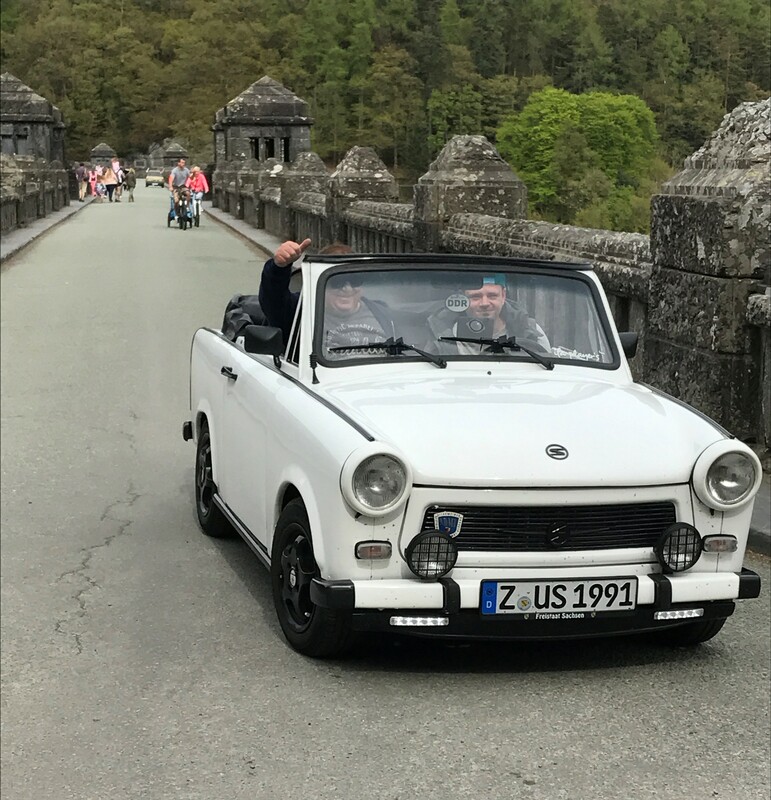 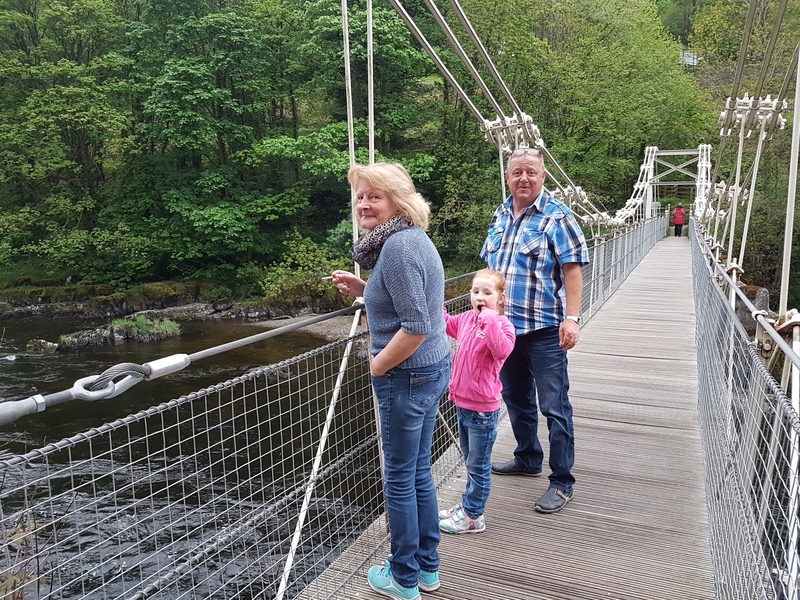 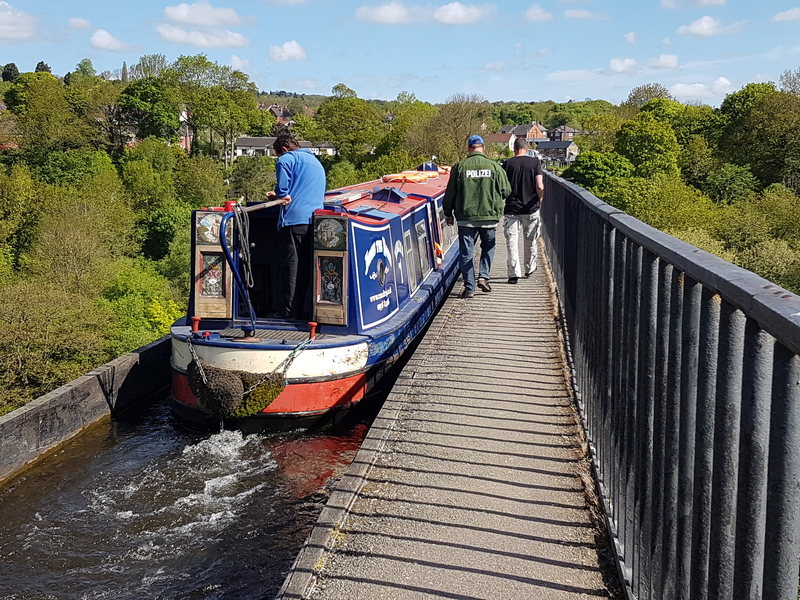 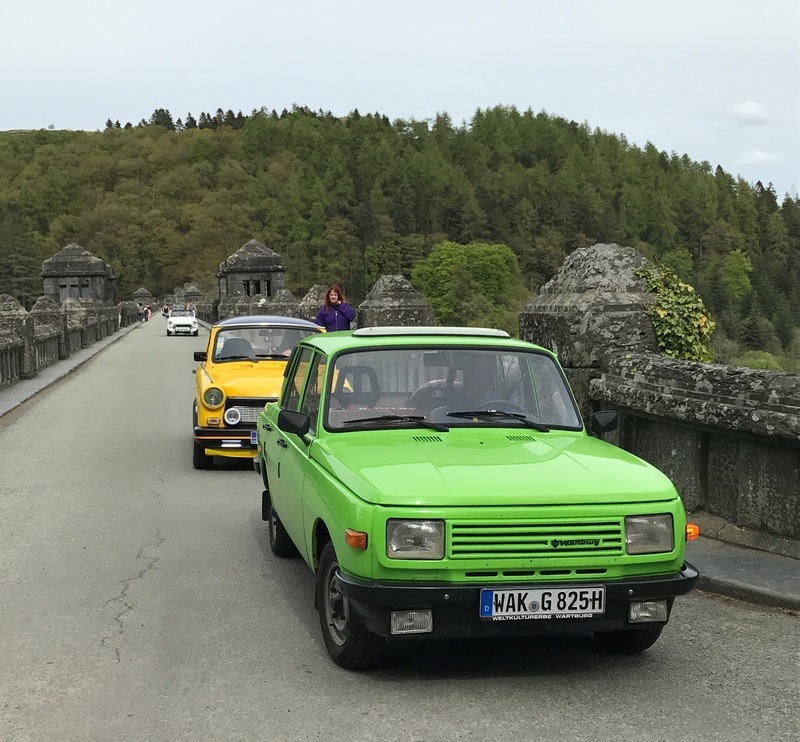 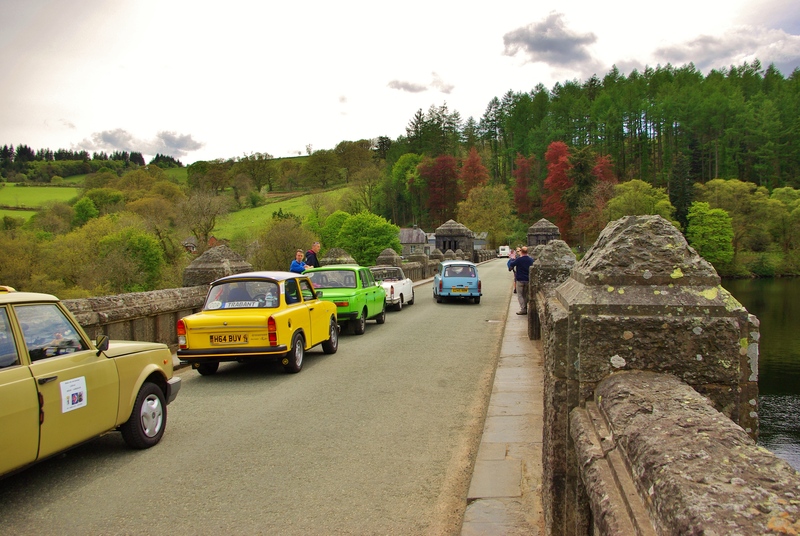 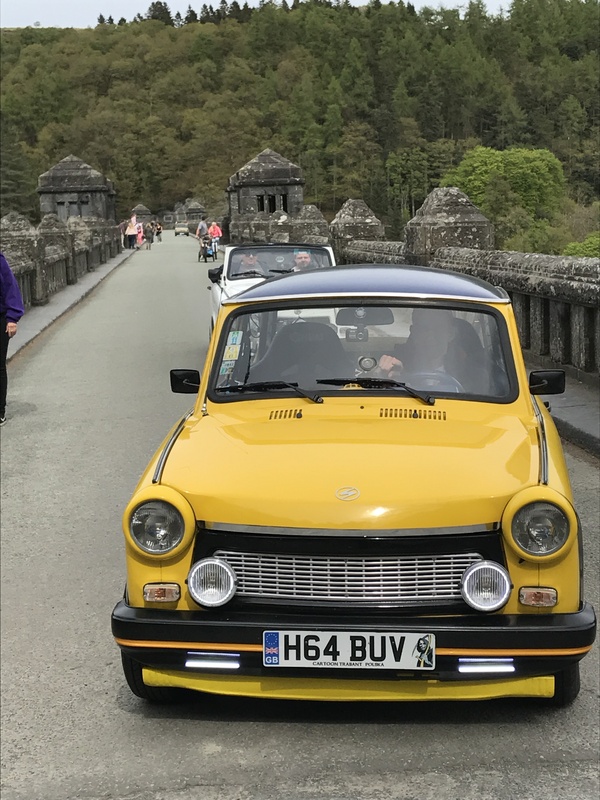 Day 1 – Uli and family on the Chain Bridge, Llangollen. 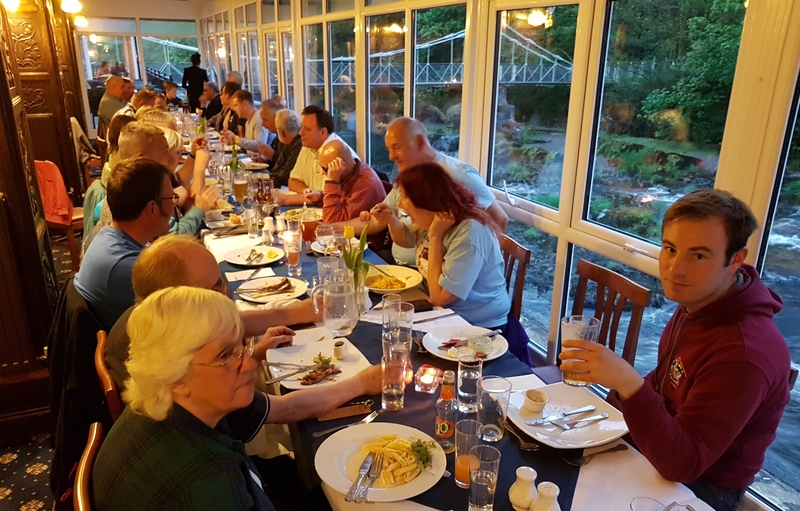 Day 1 – Evening meal at the Chainbridge Hotel, Llangollen. 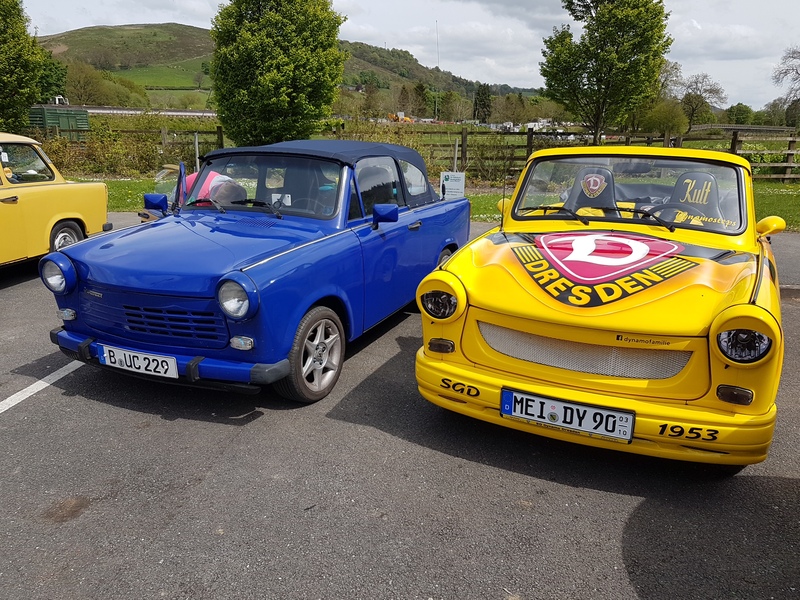 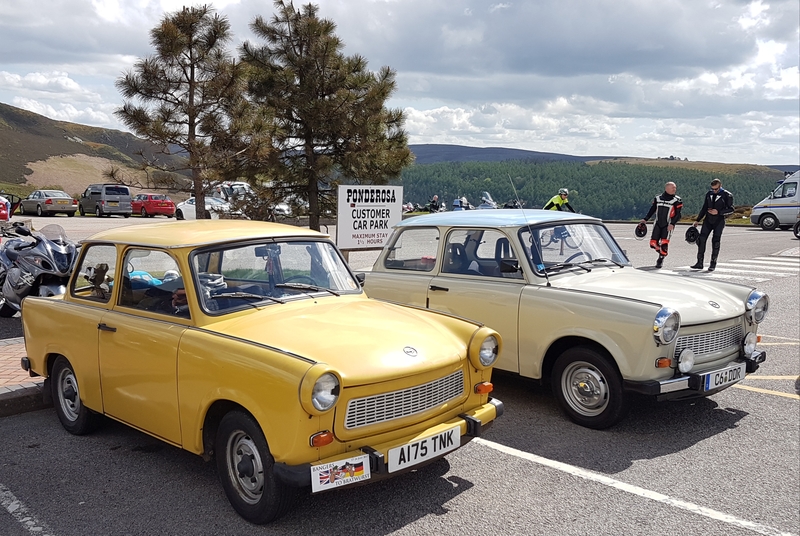 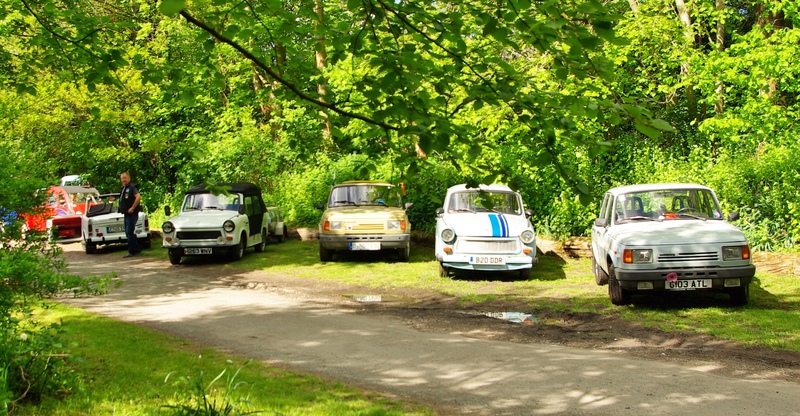 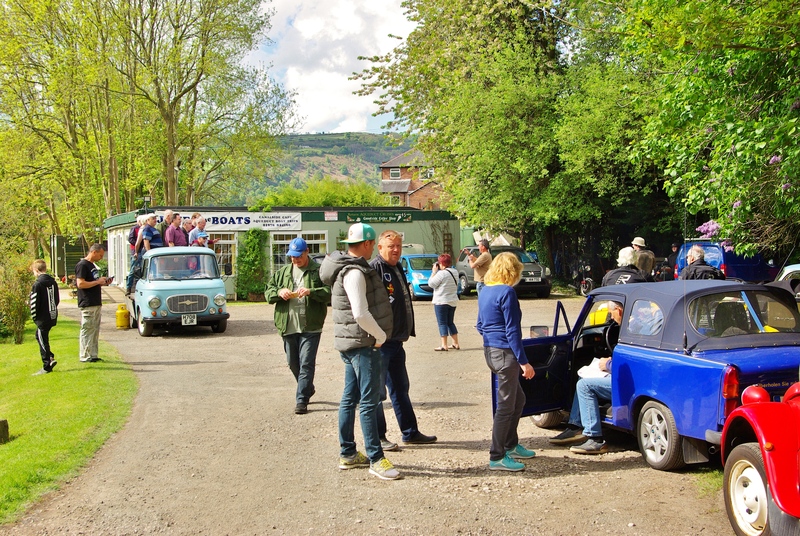 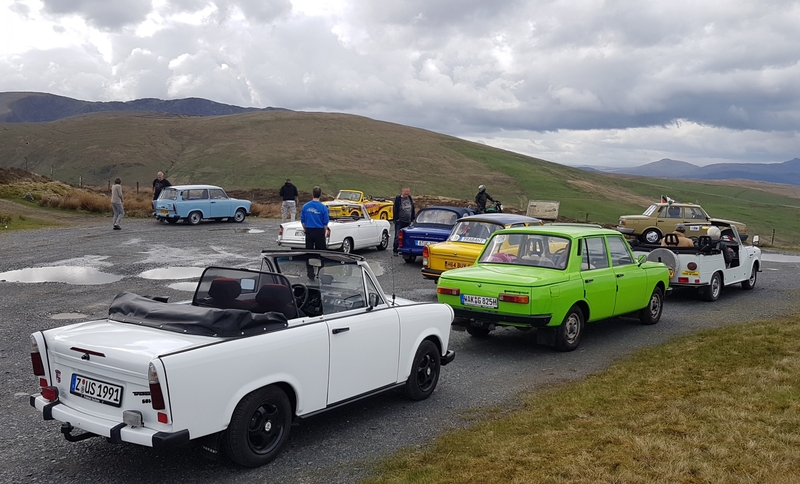 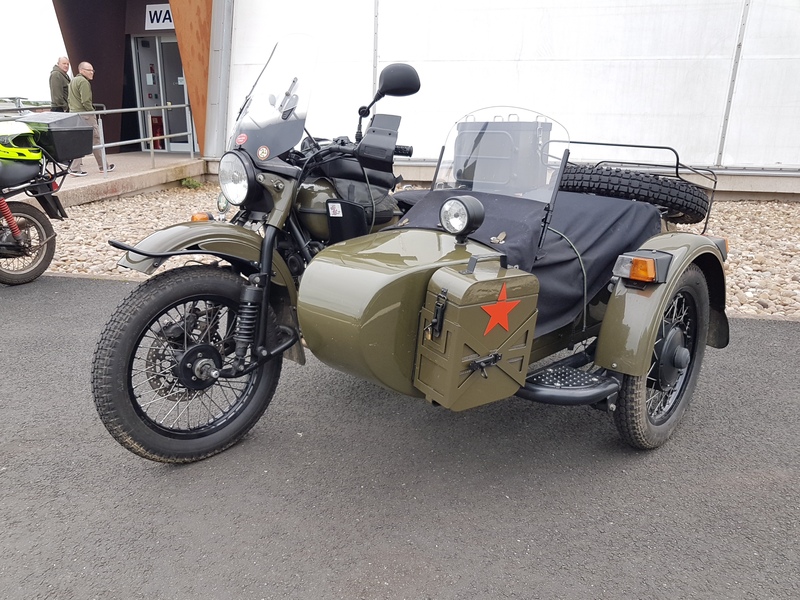 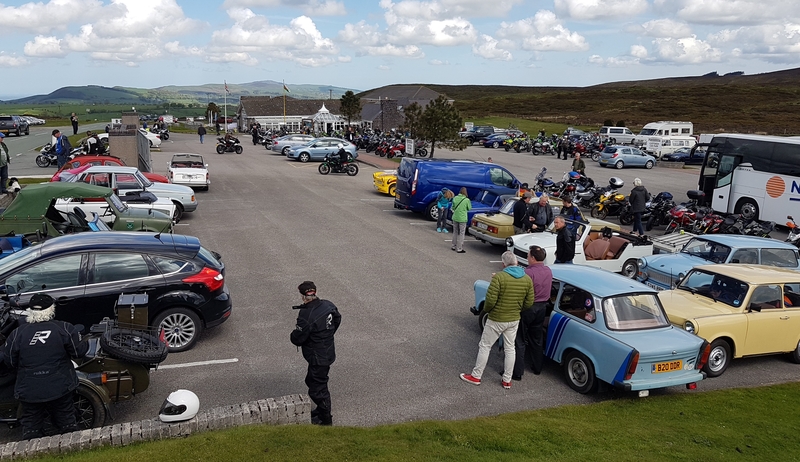 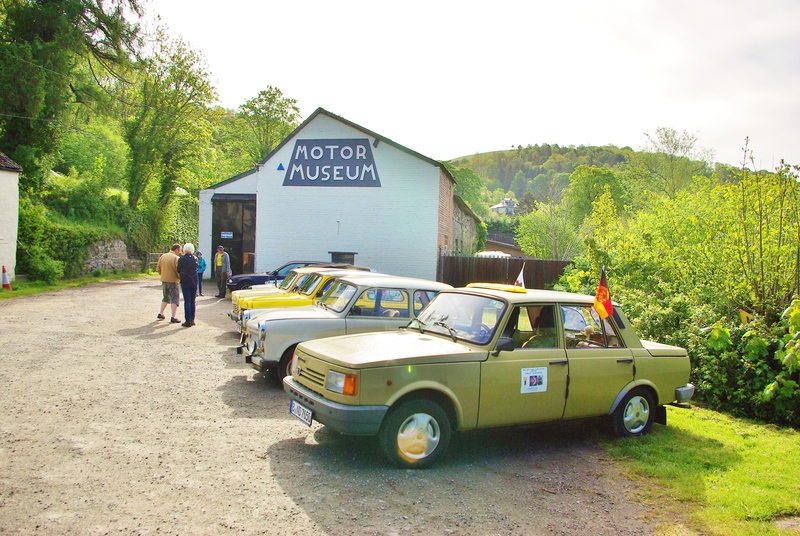 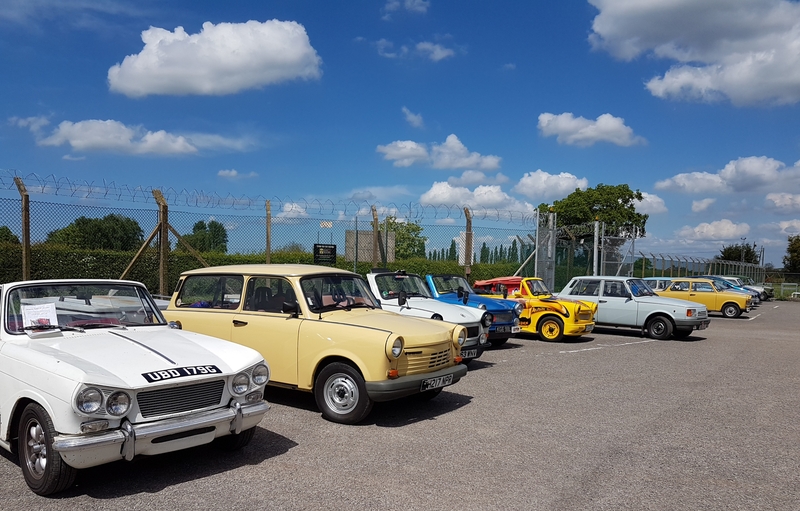 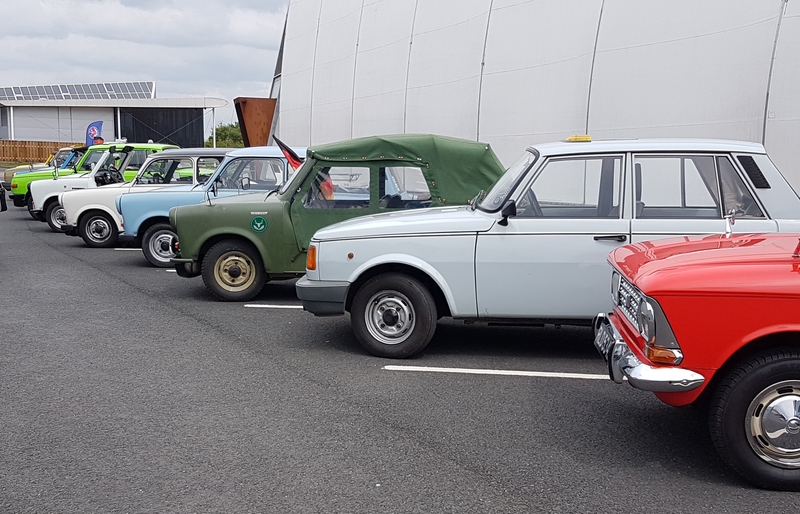 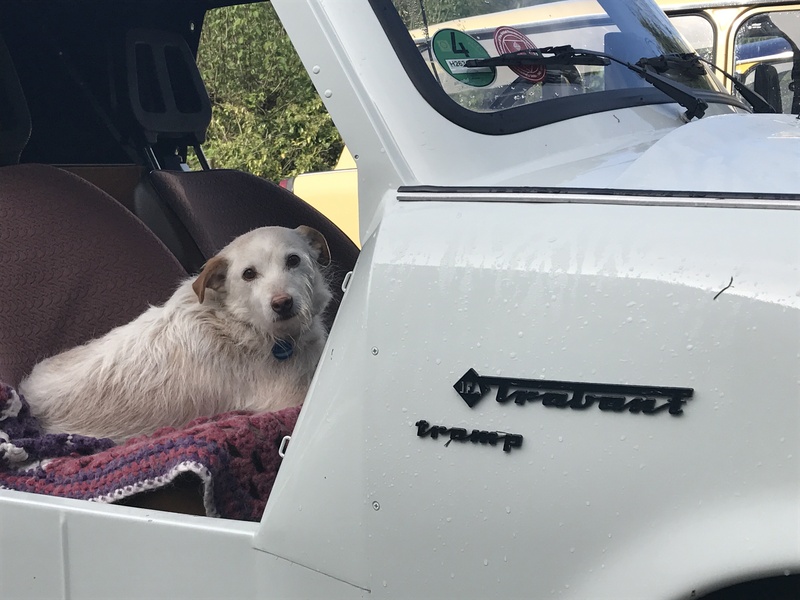 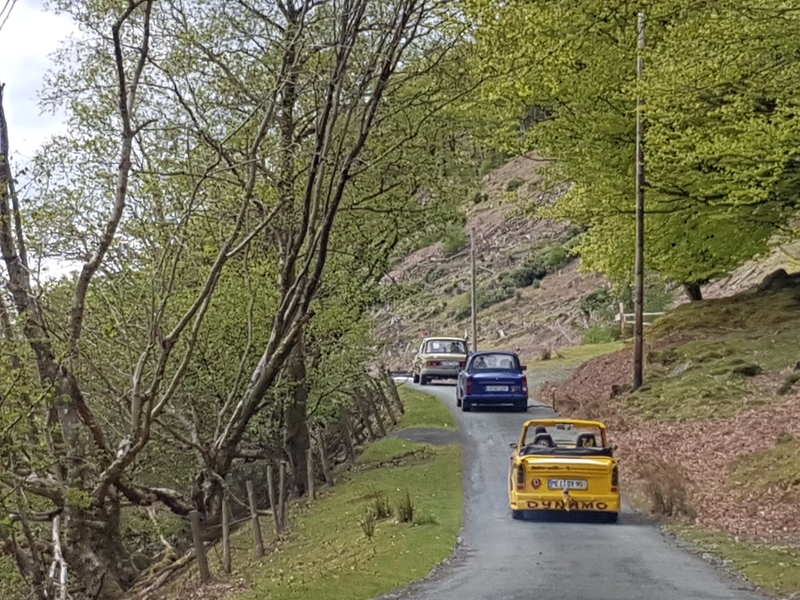 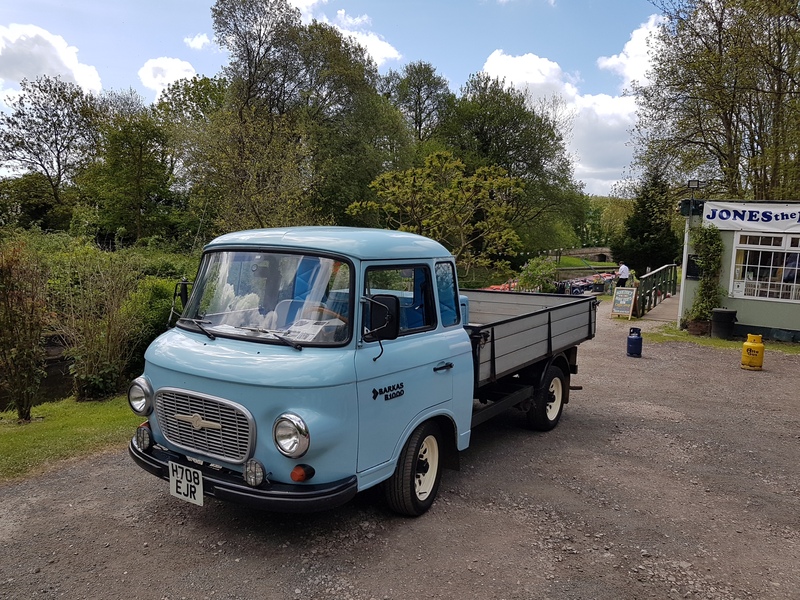 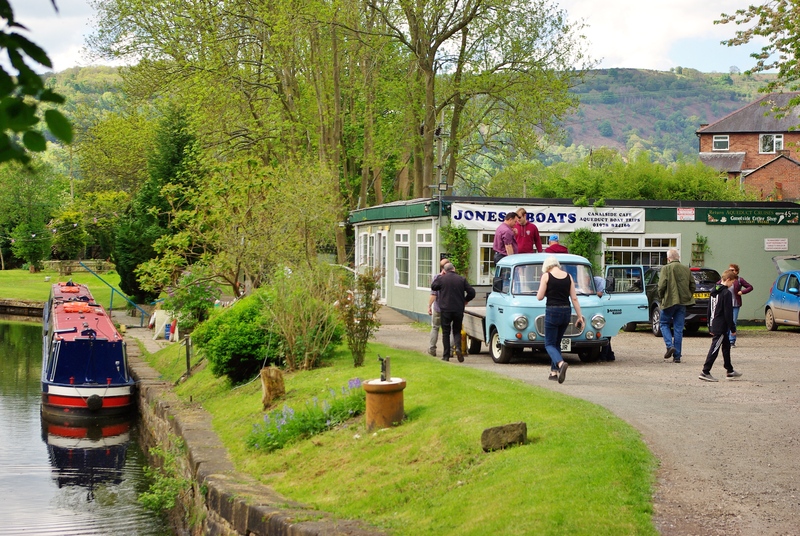 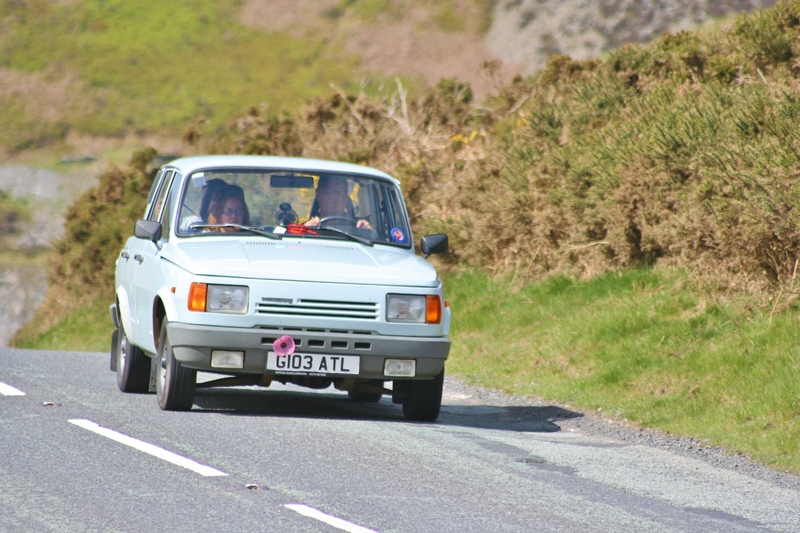 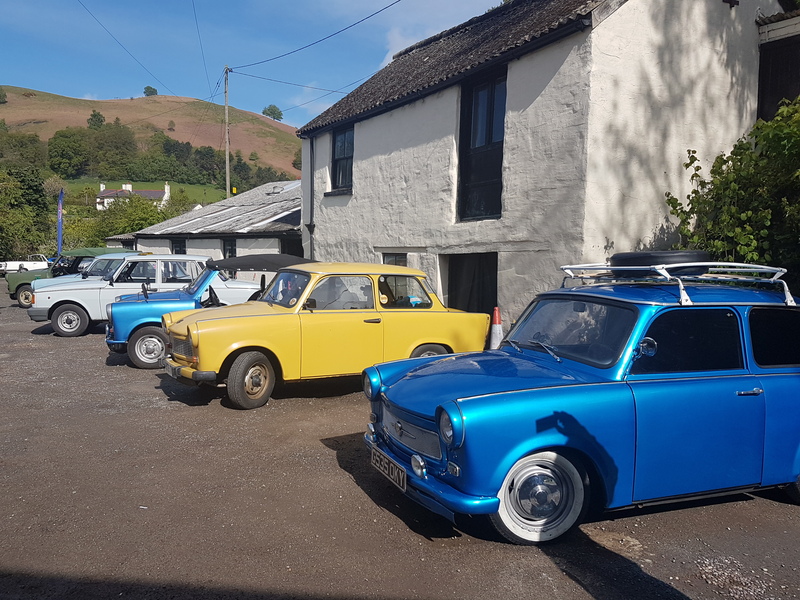 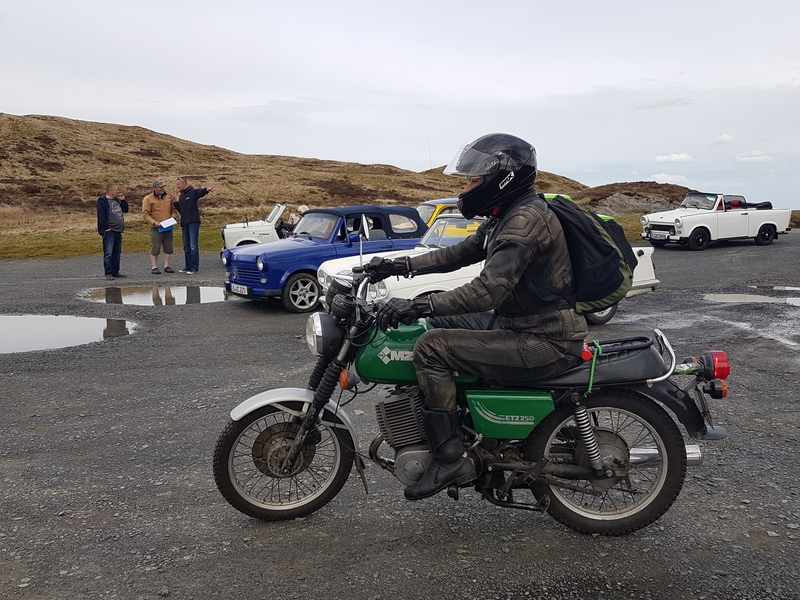 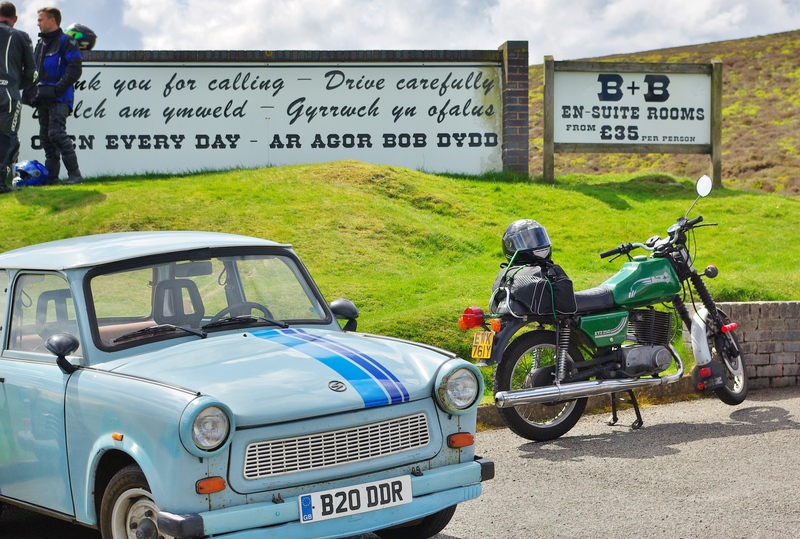 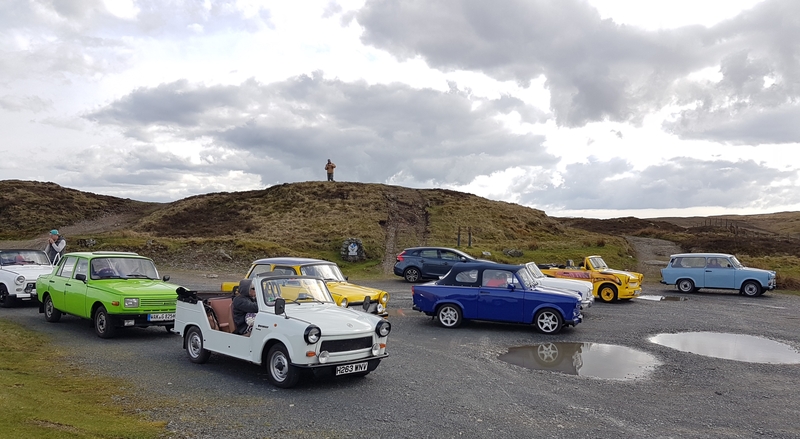 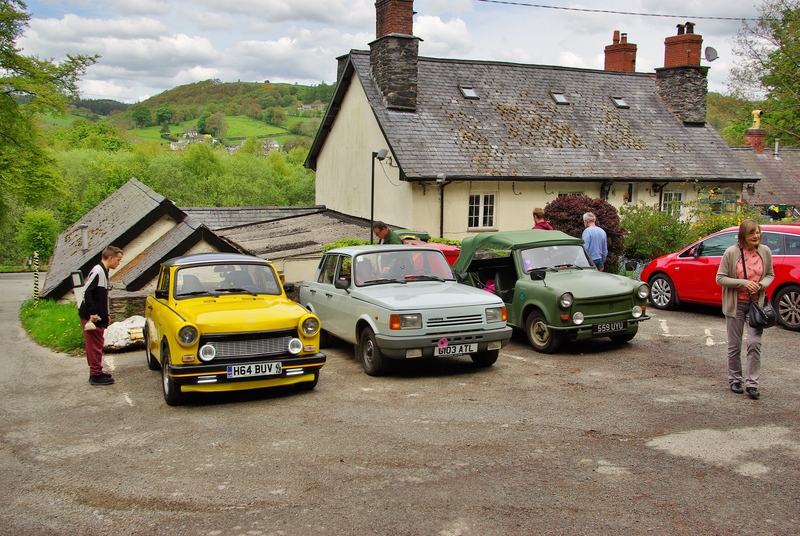 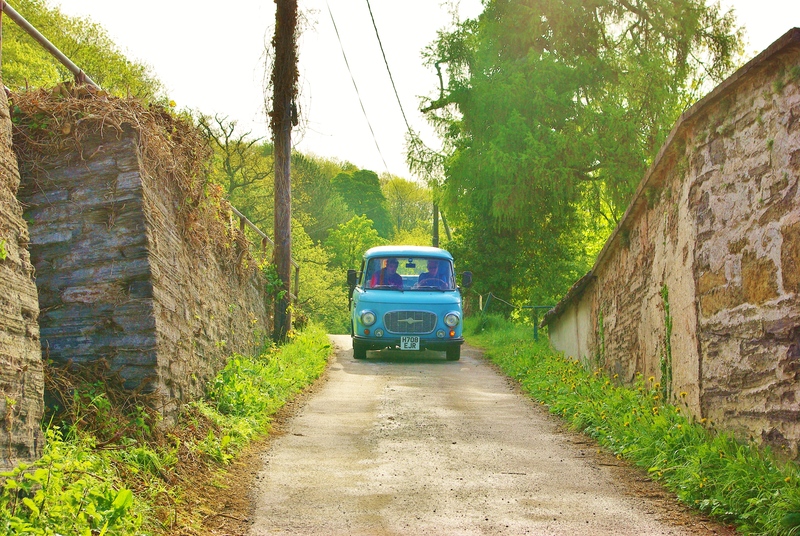 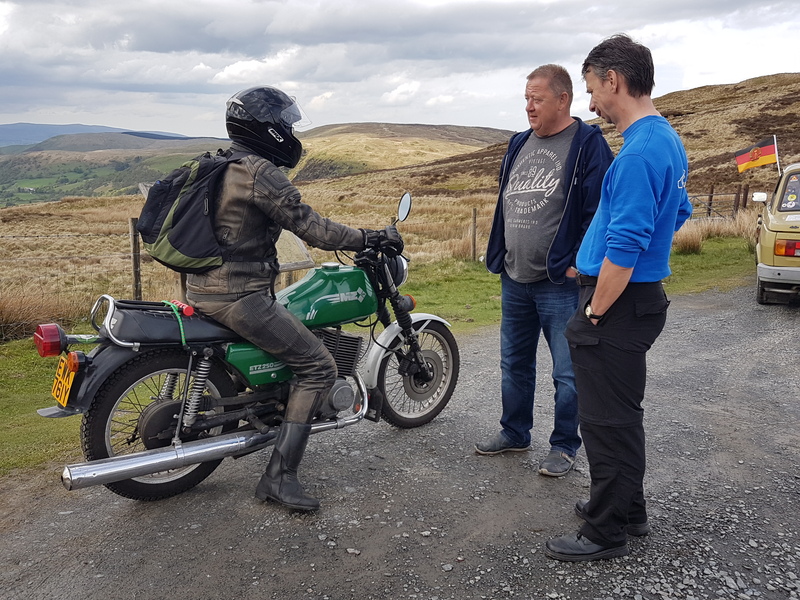 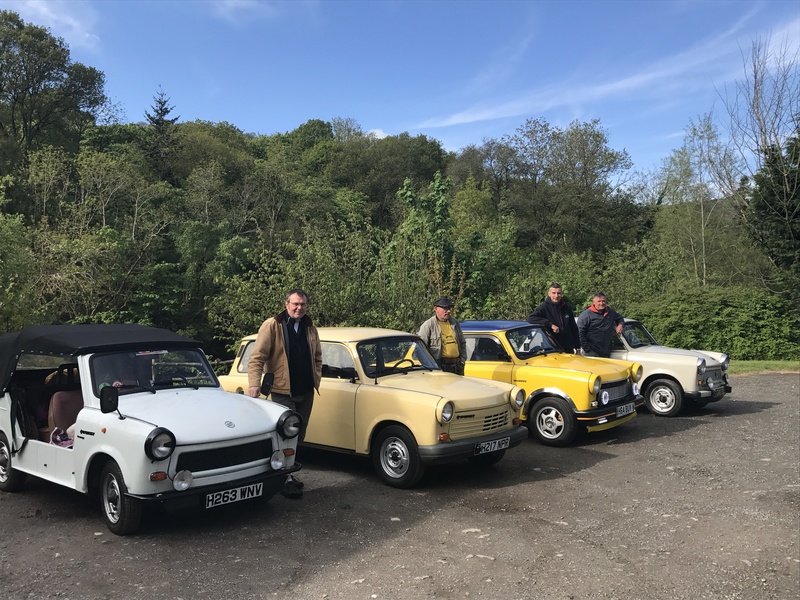 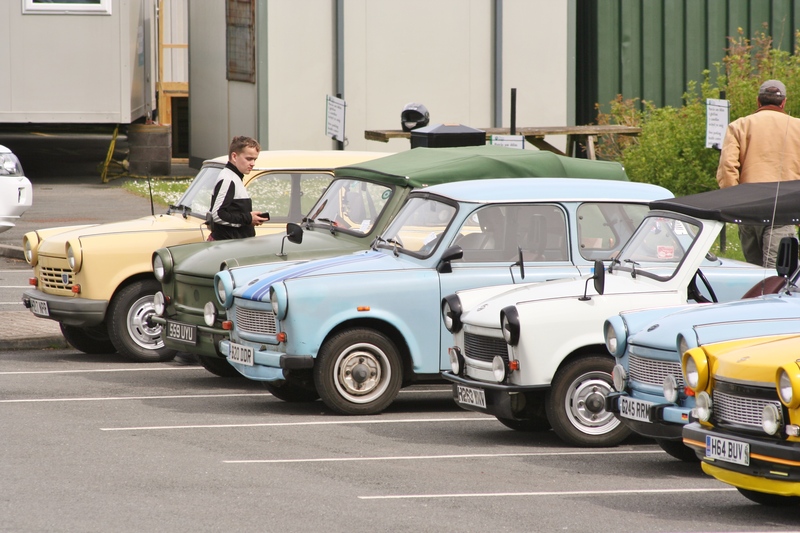 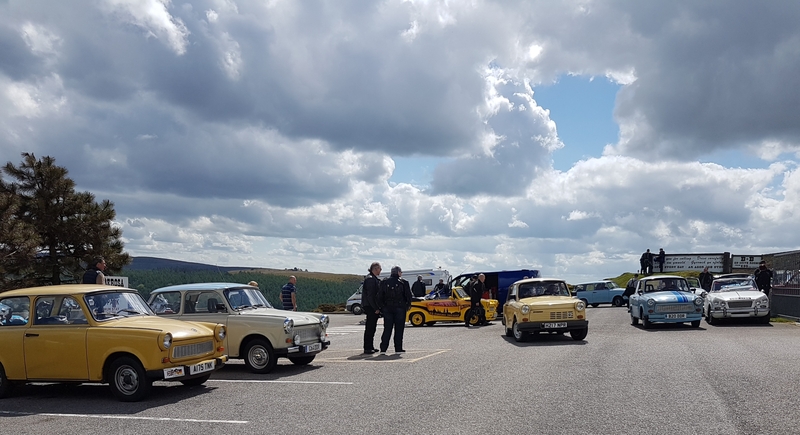 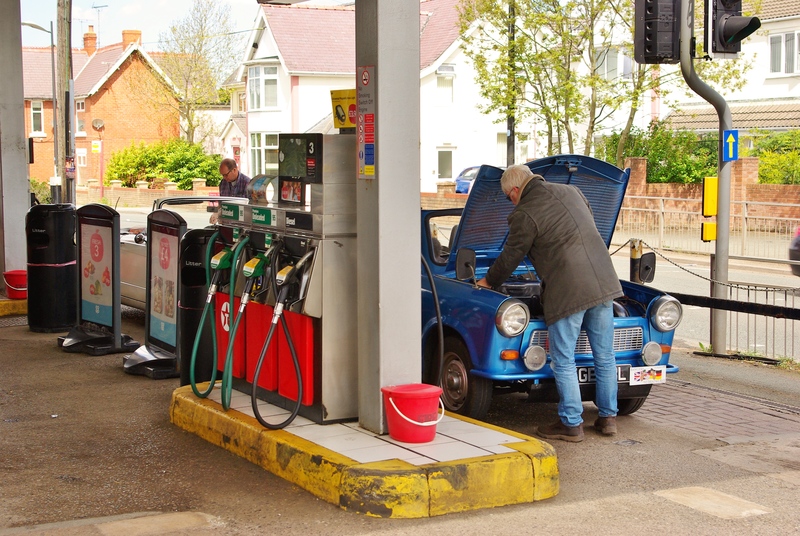 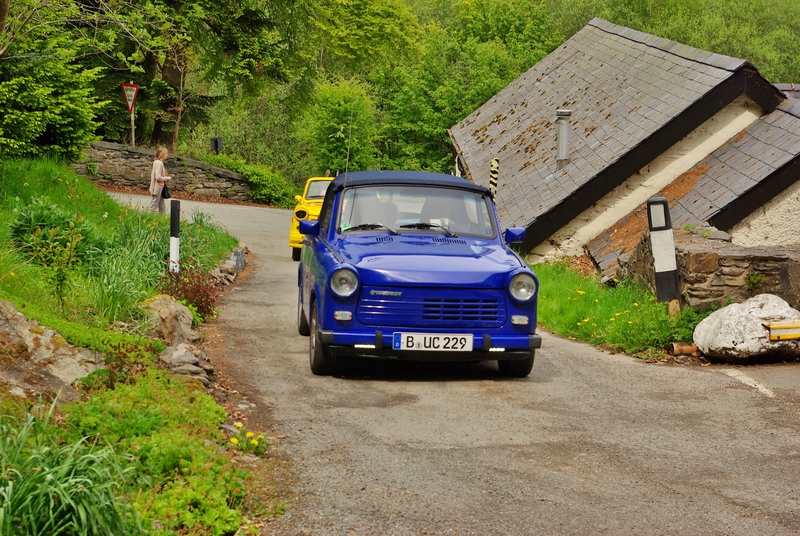 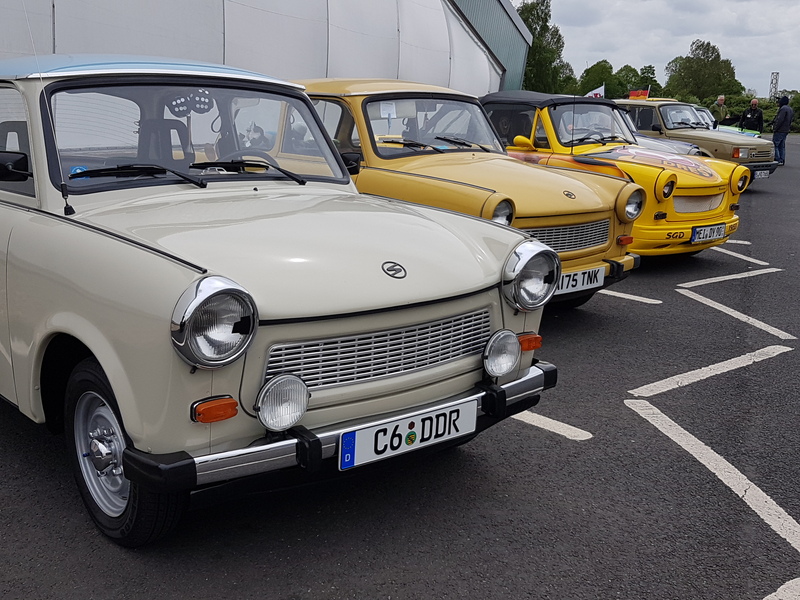 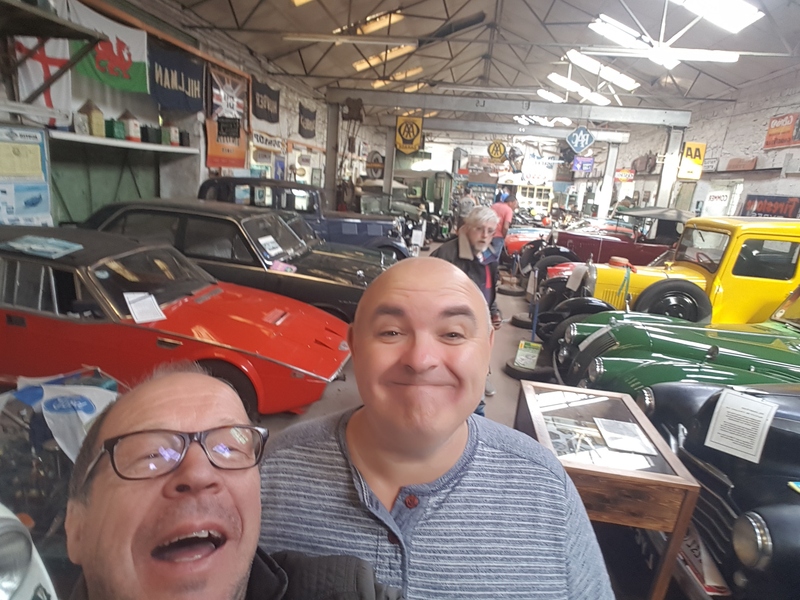 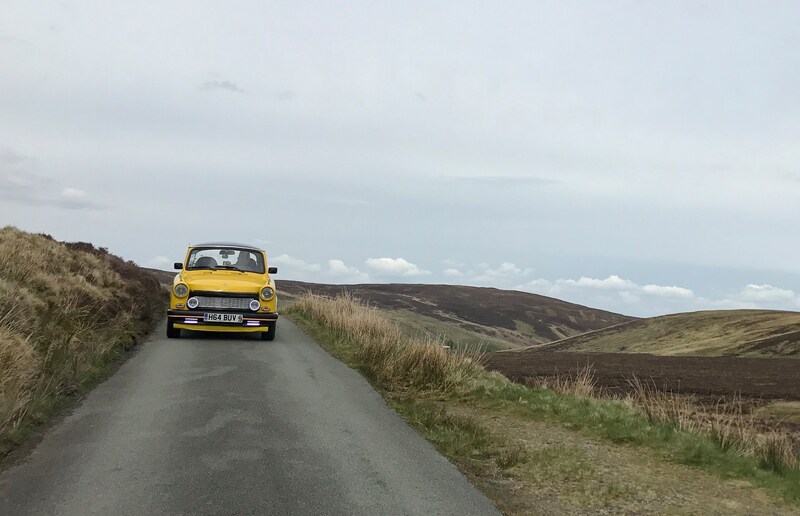 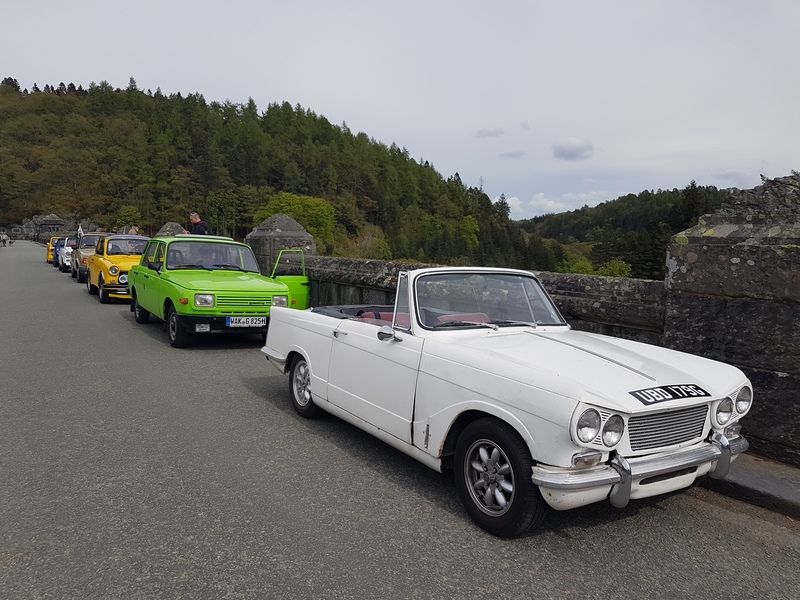 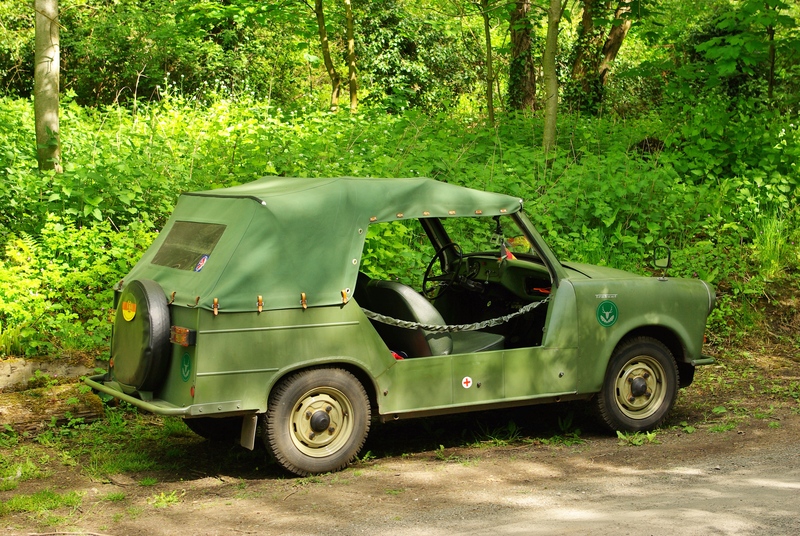 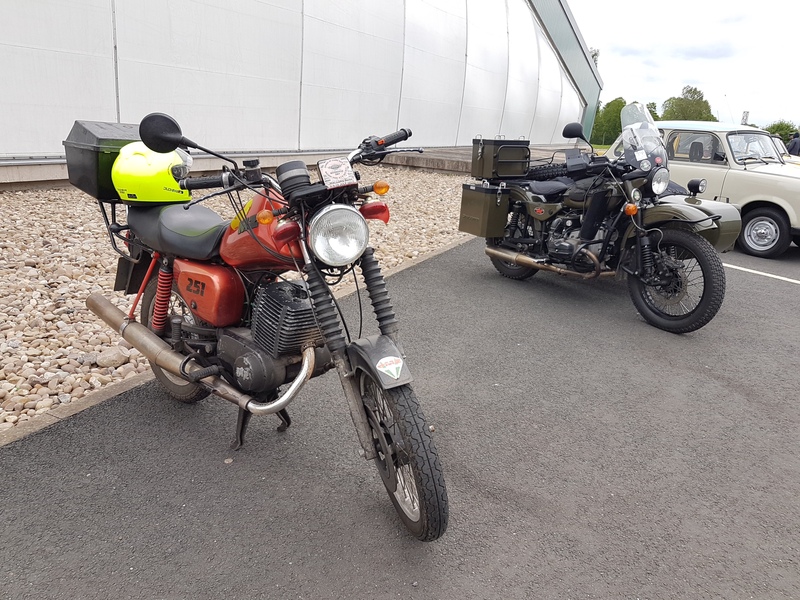 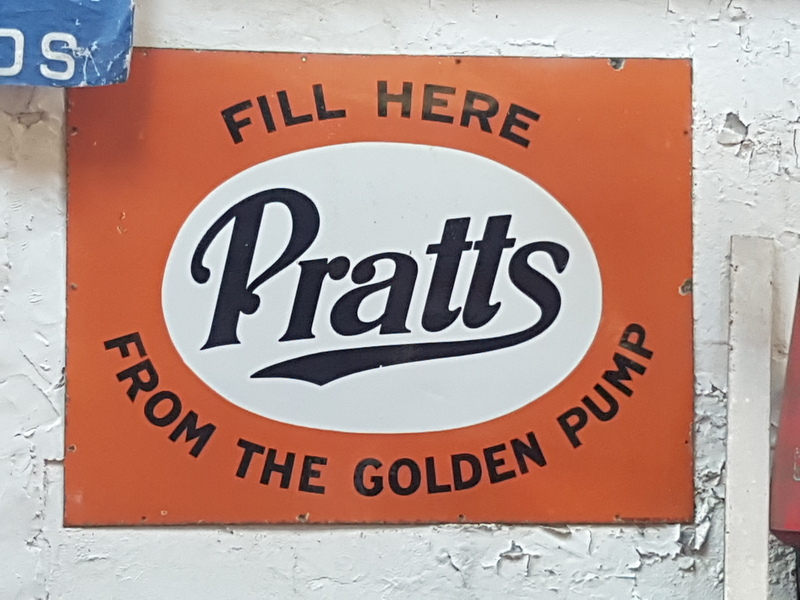 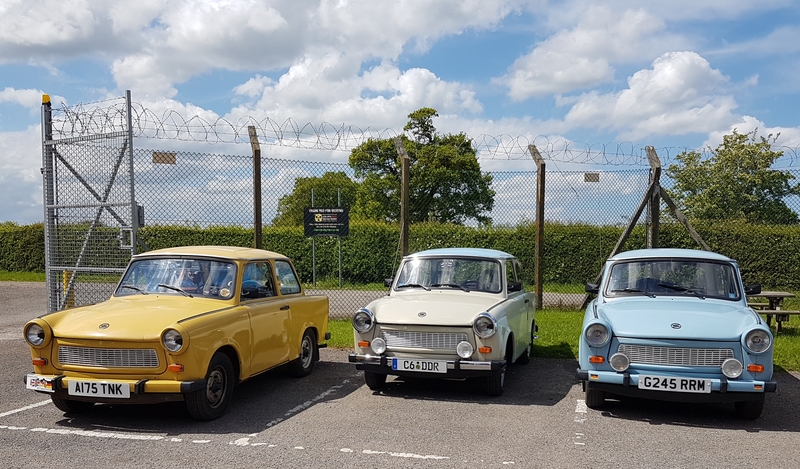 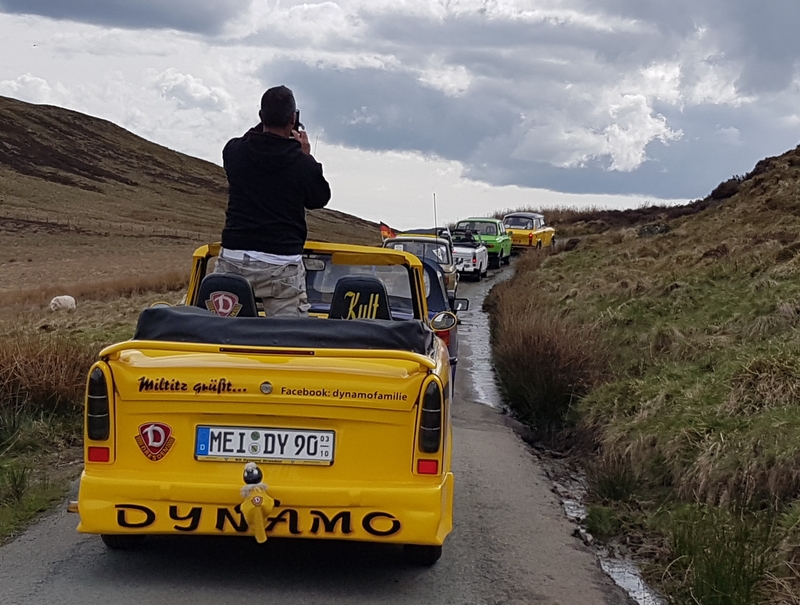 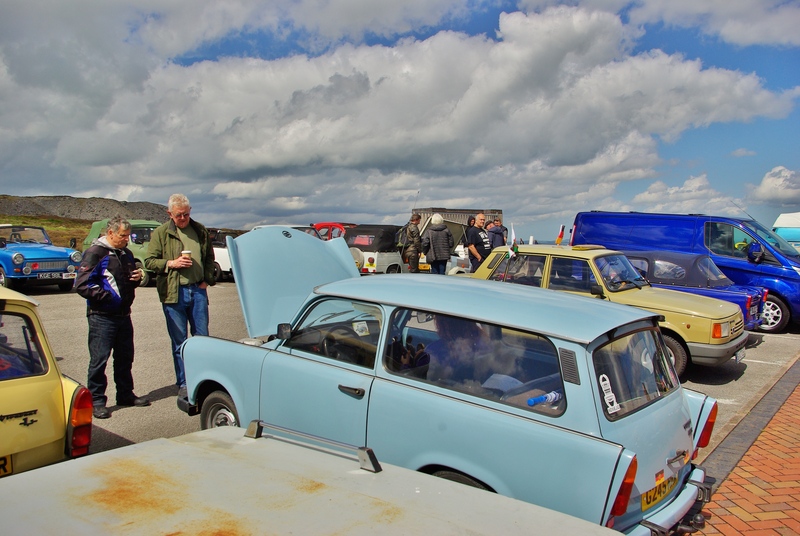 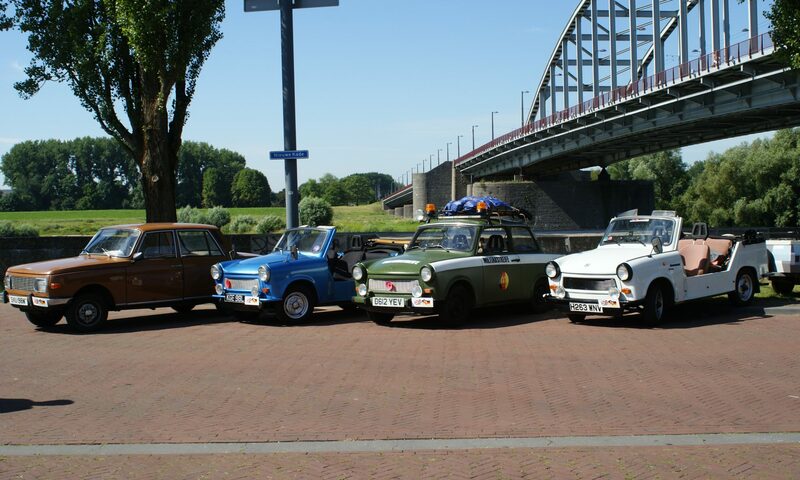 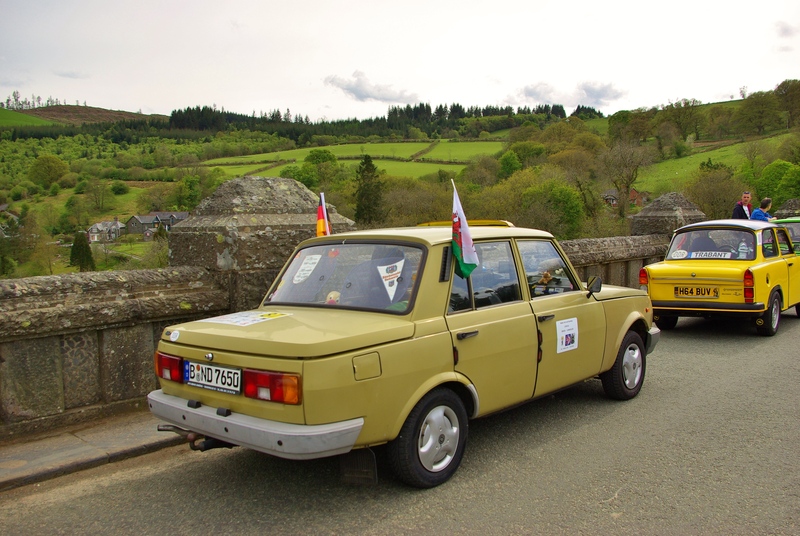 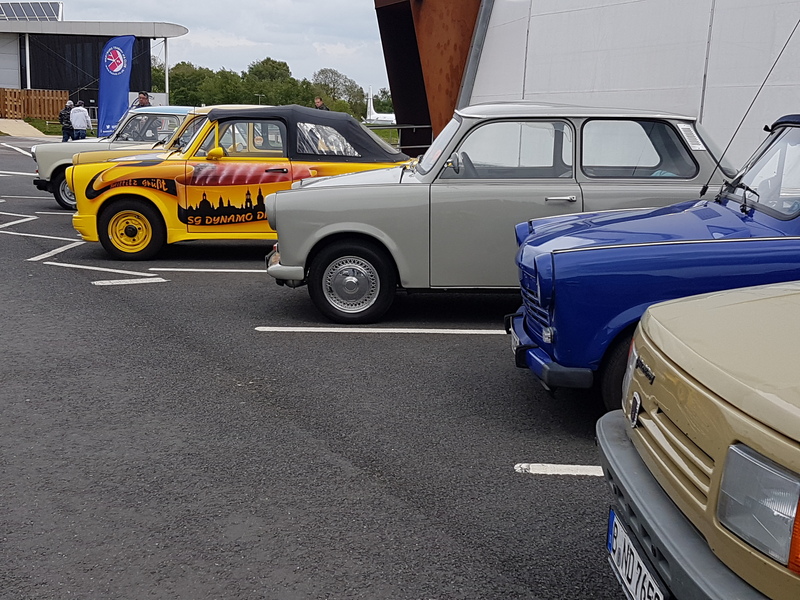 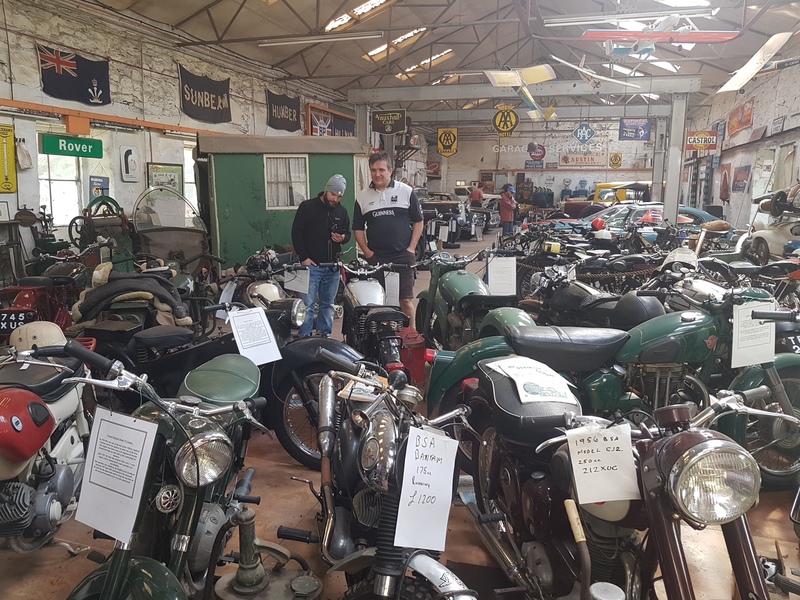 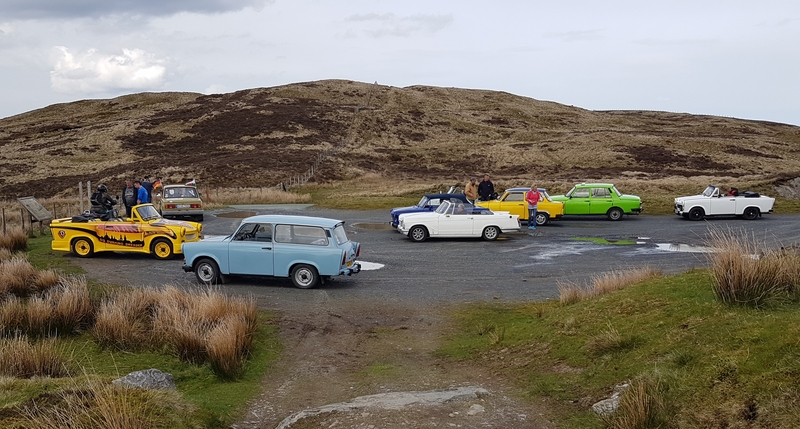 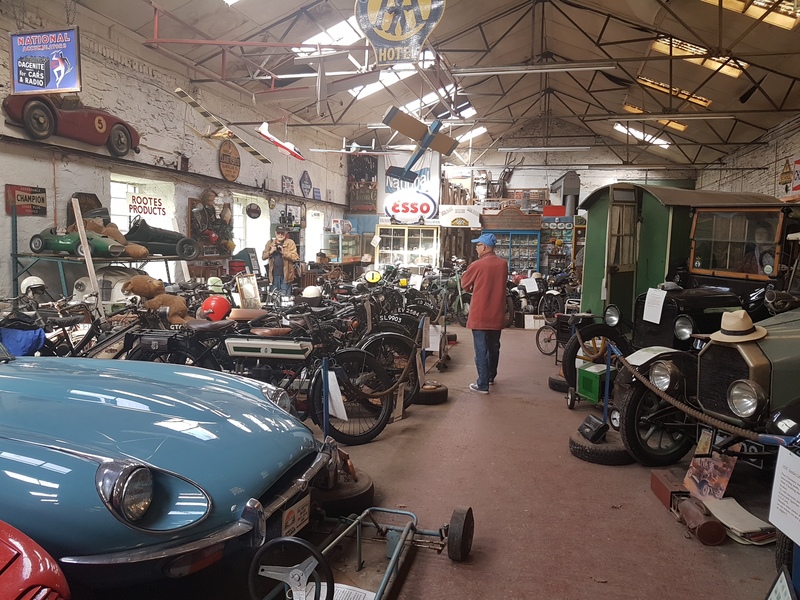 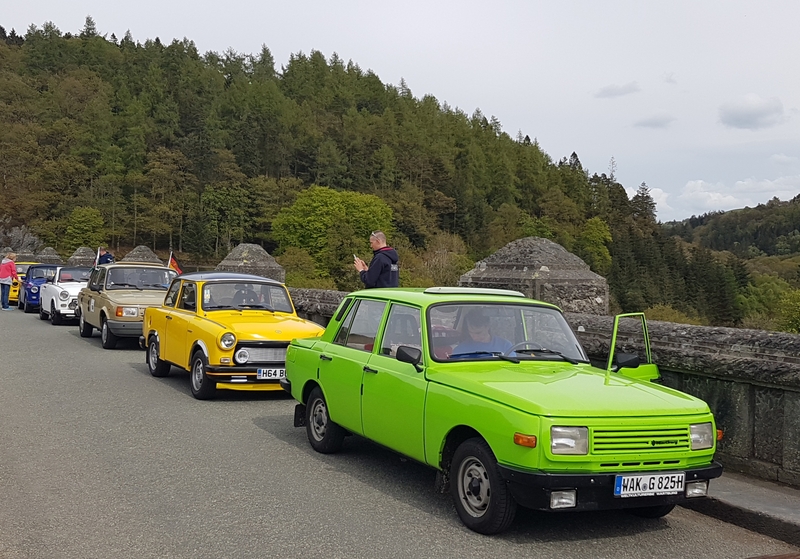 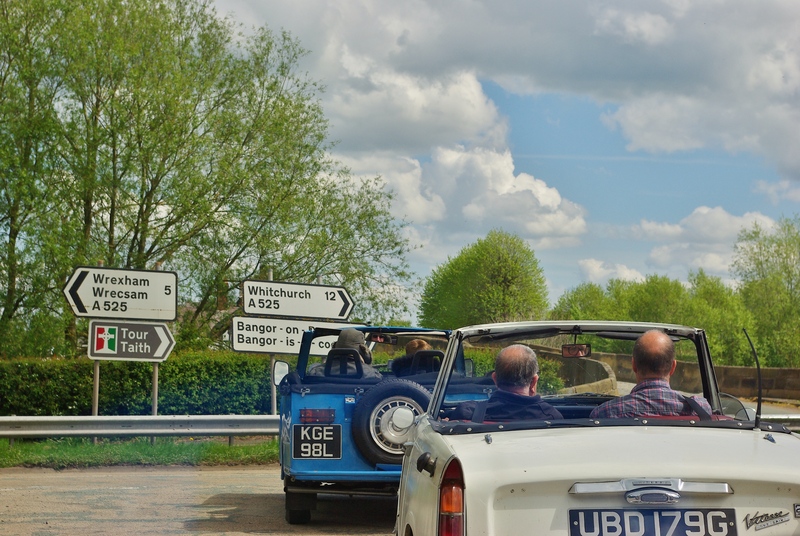 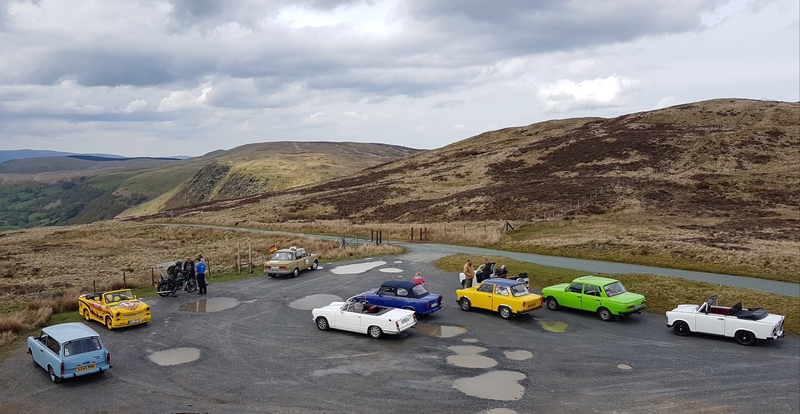 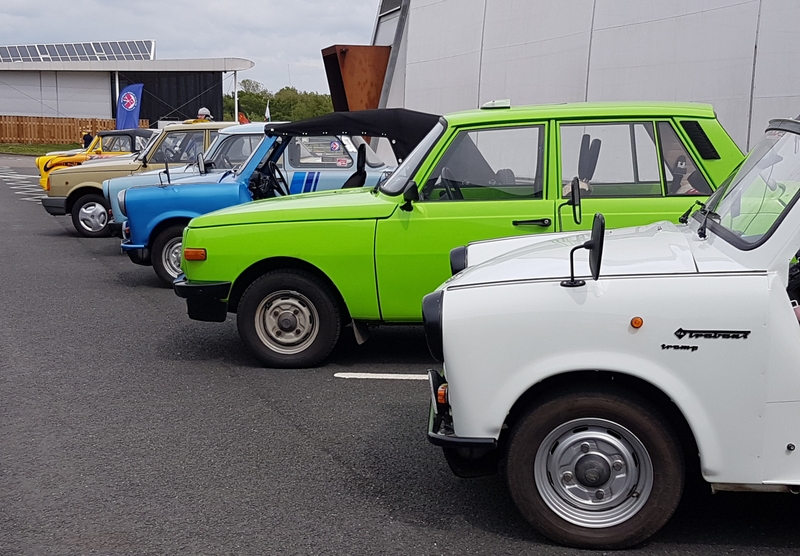 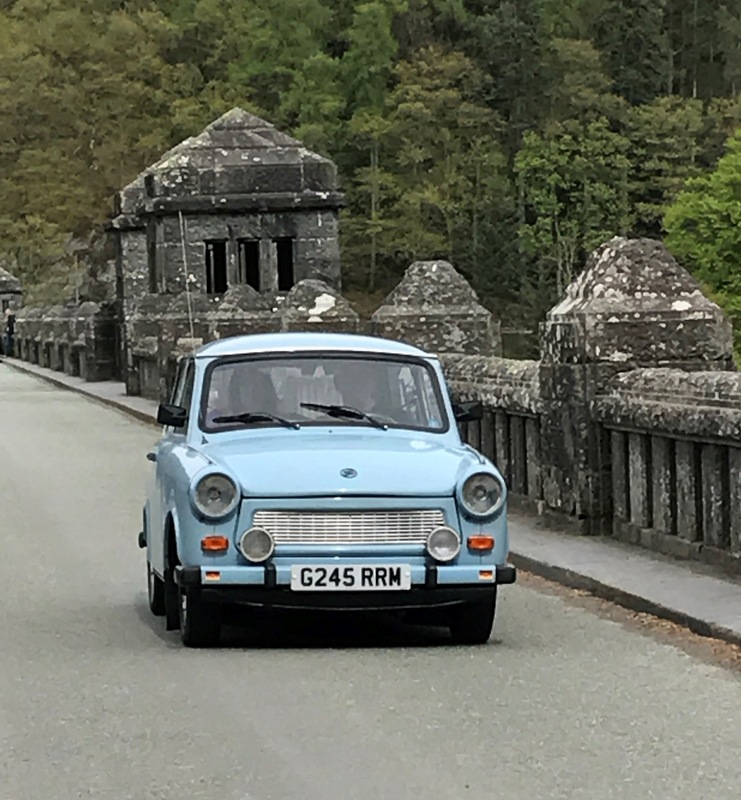 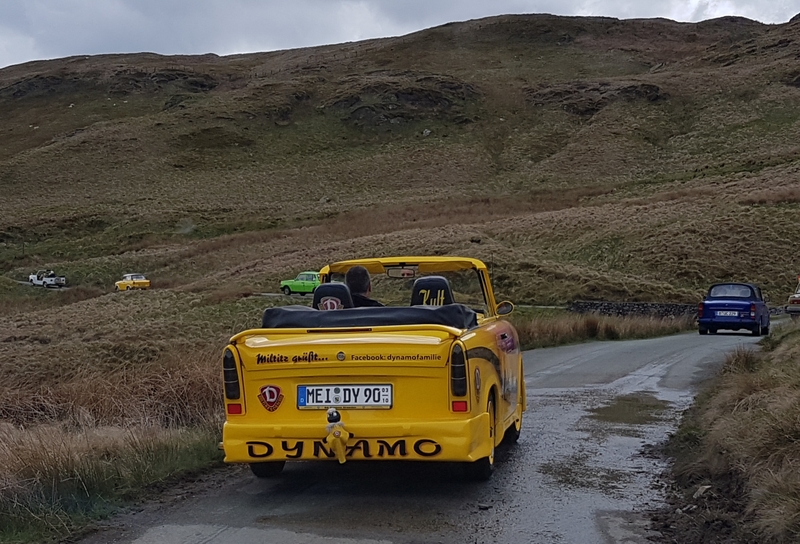 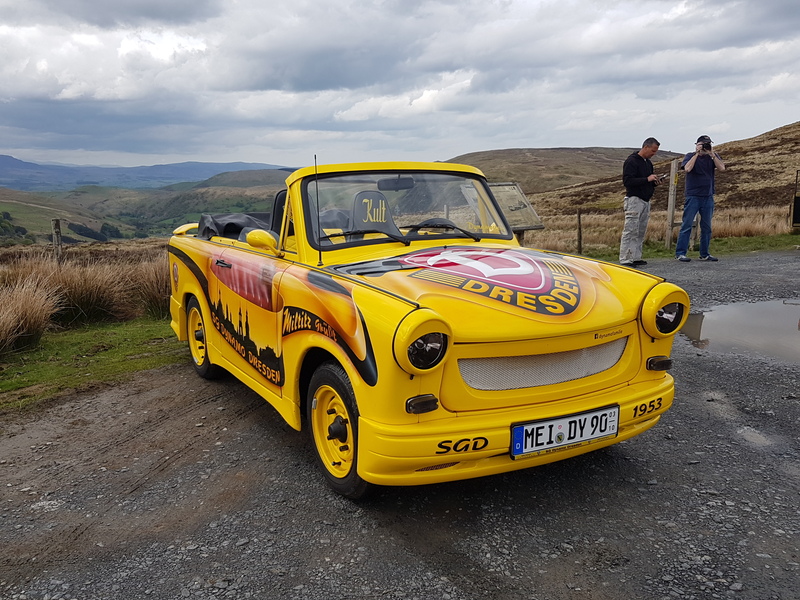 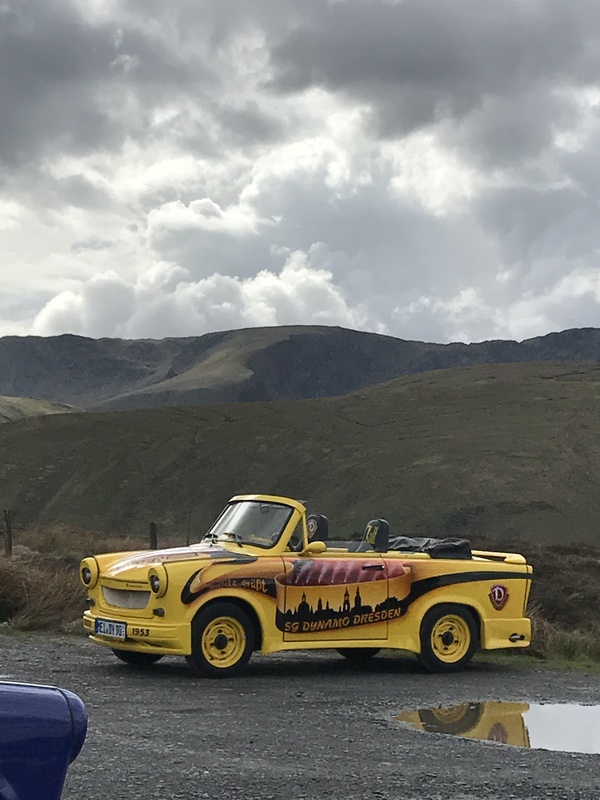 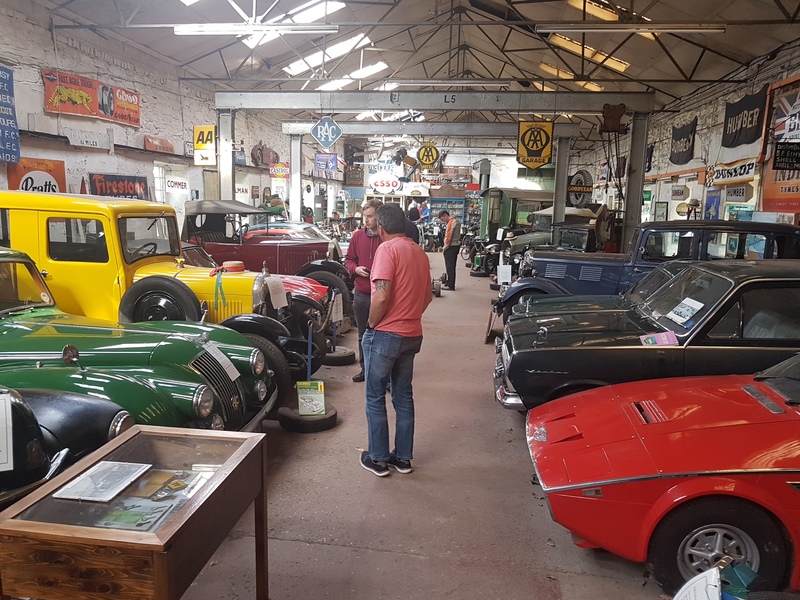 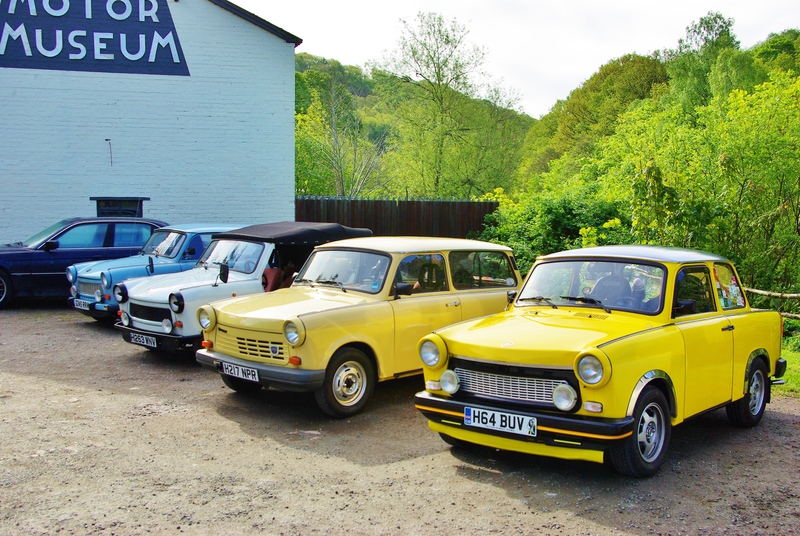 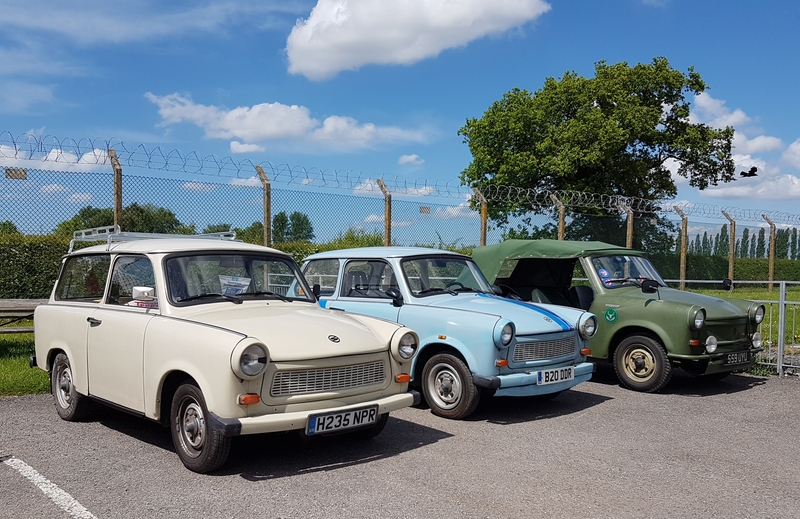 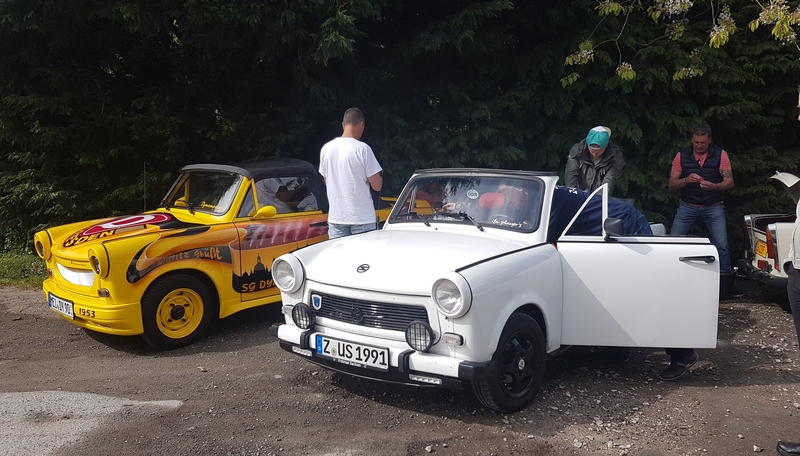 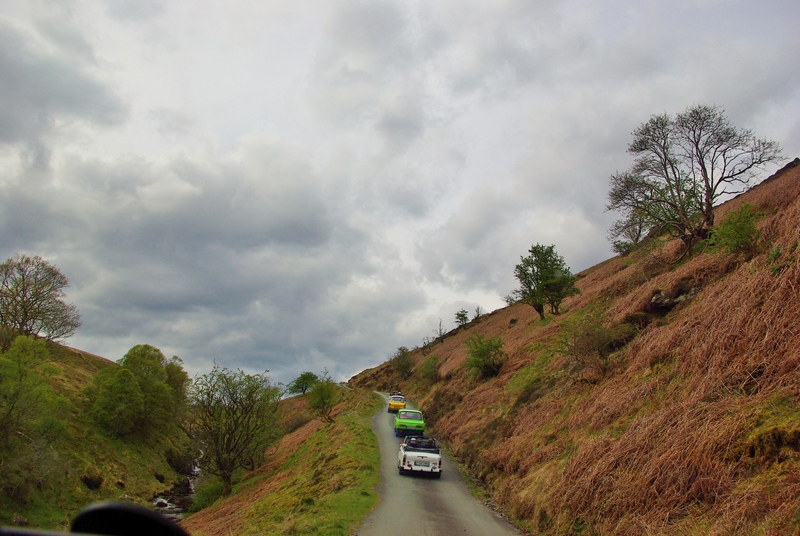 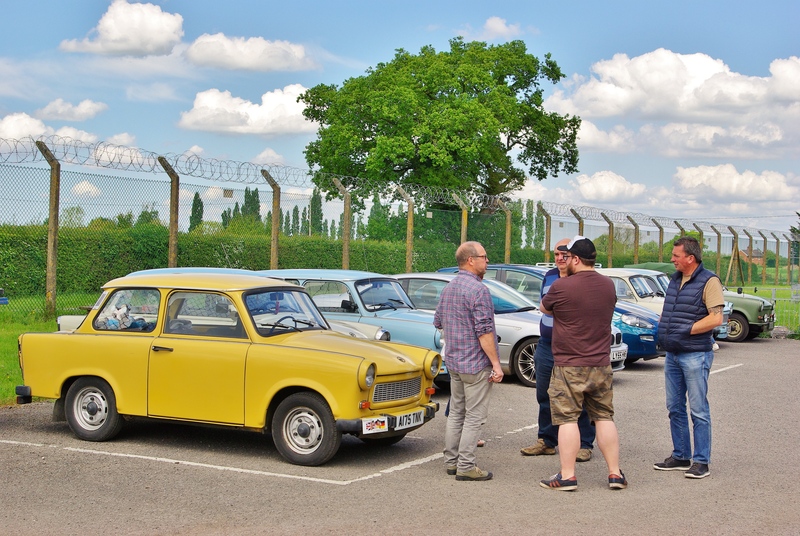 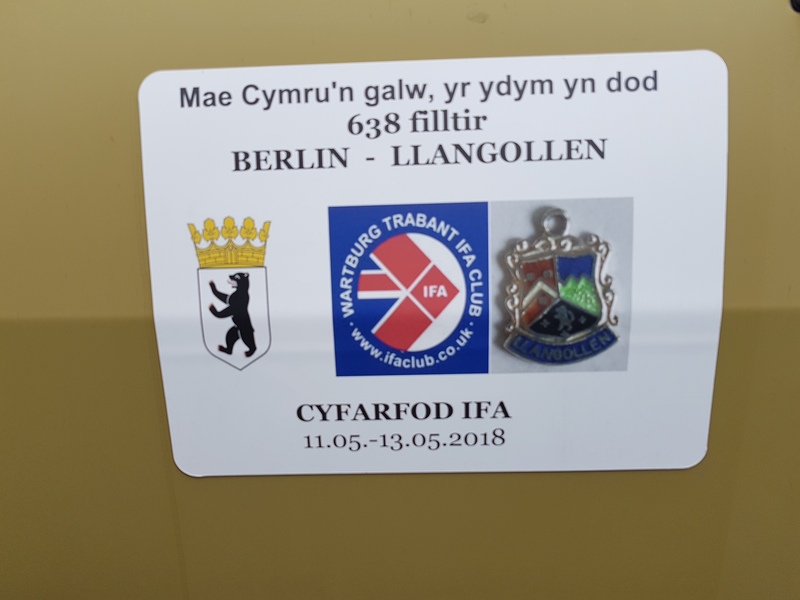 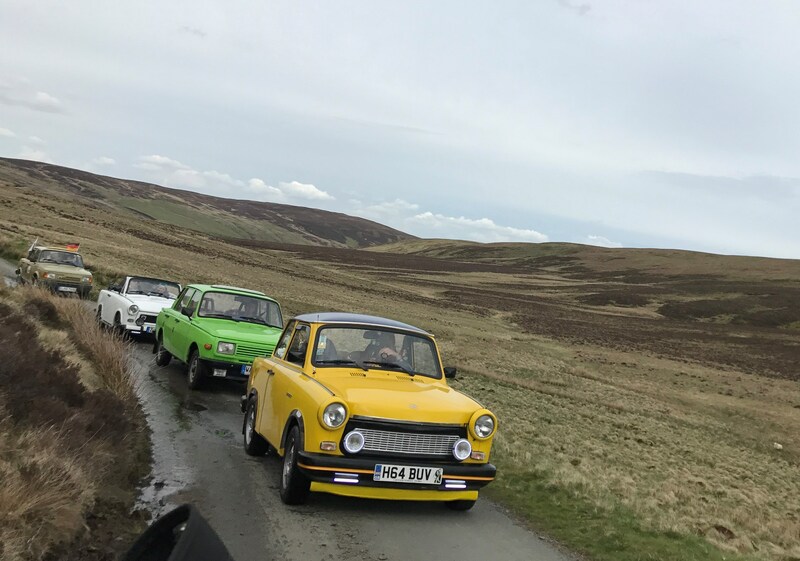 Day 2 – Llangollen Motor Museum (a “quirky” collection). 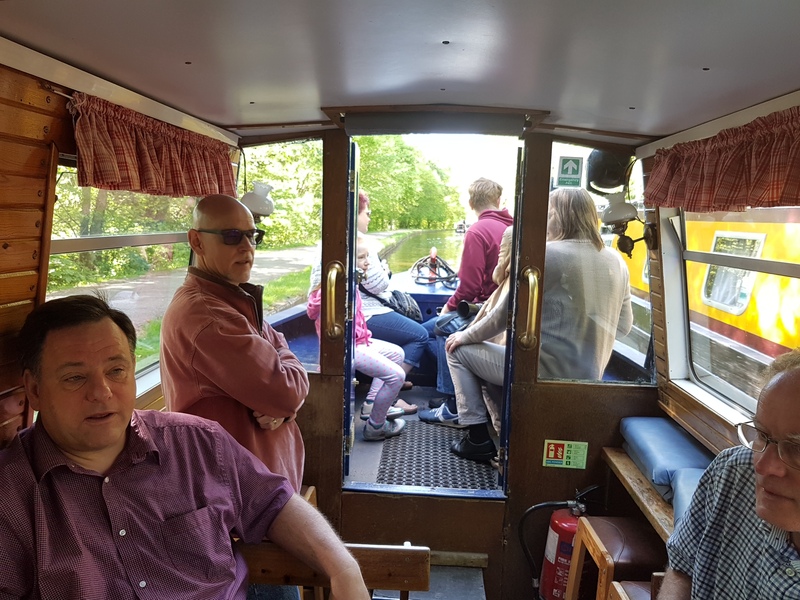 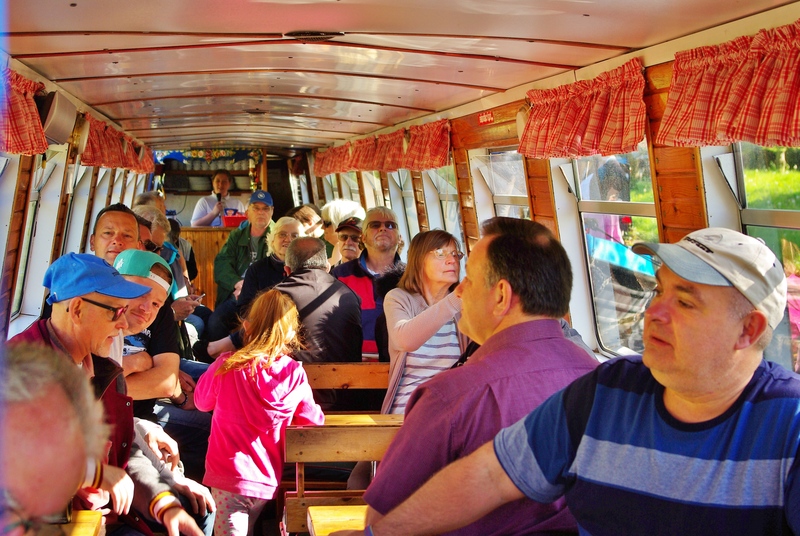 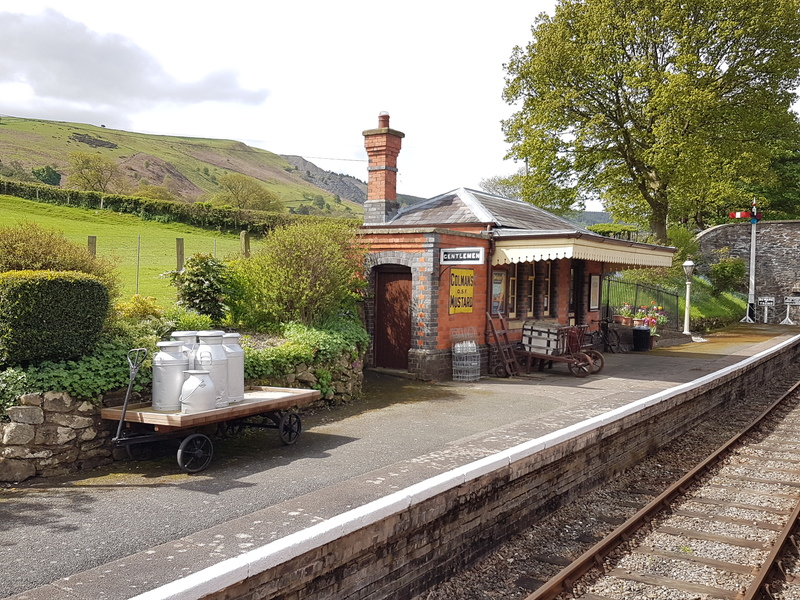 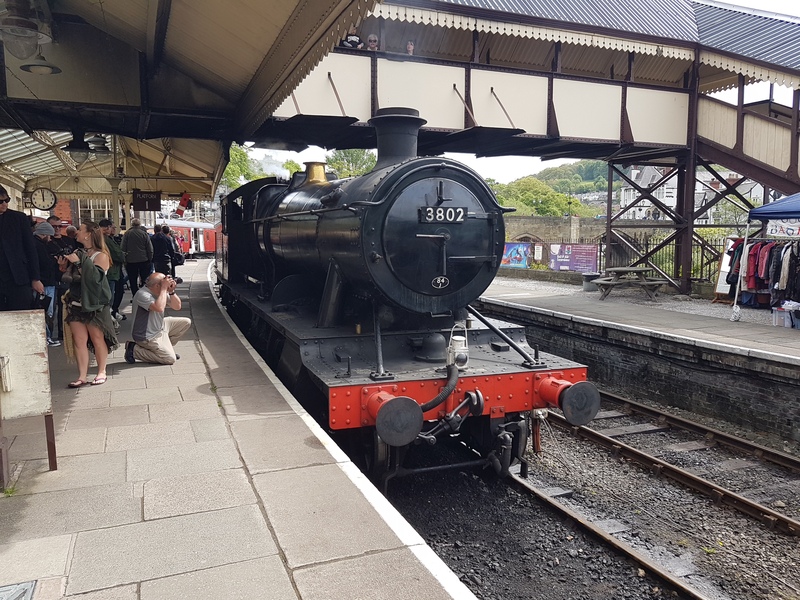 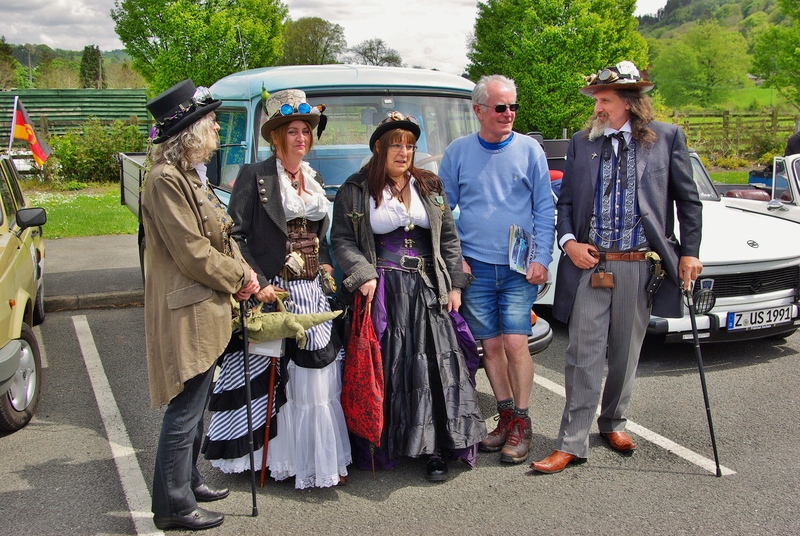 Day 2 – Llangollen Railway – David meets Steam Punk. 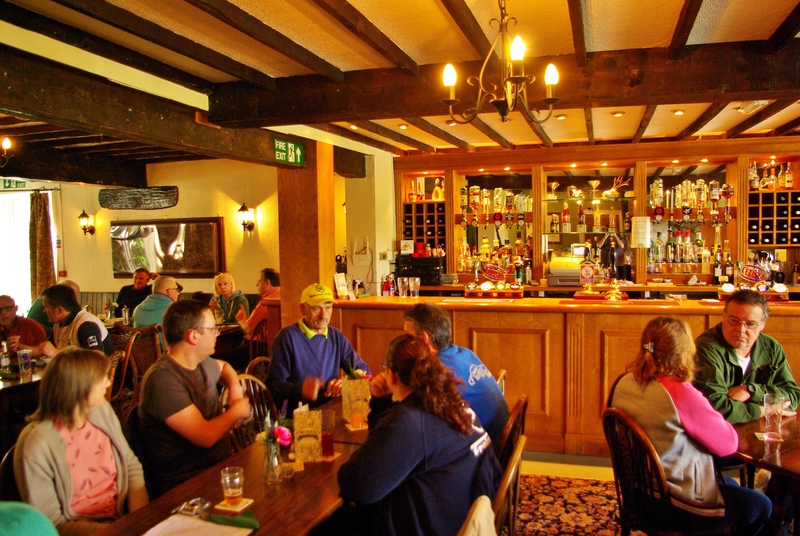 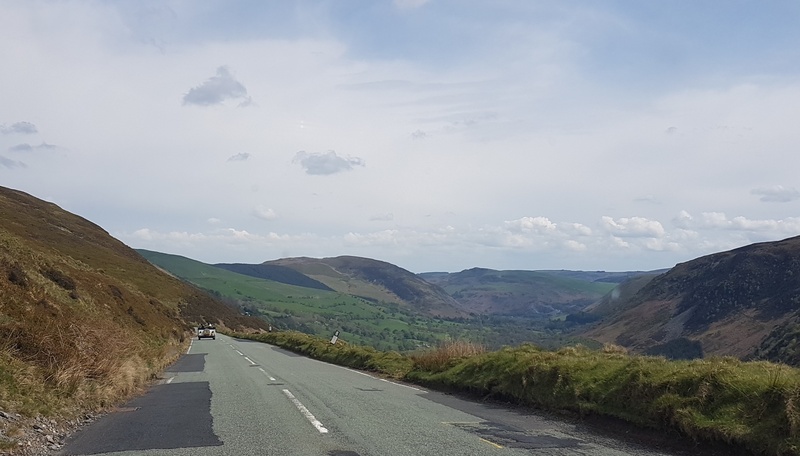 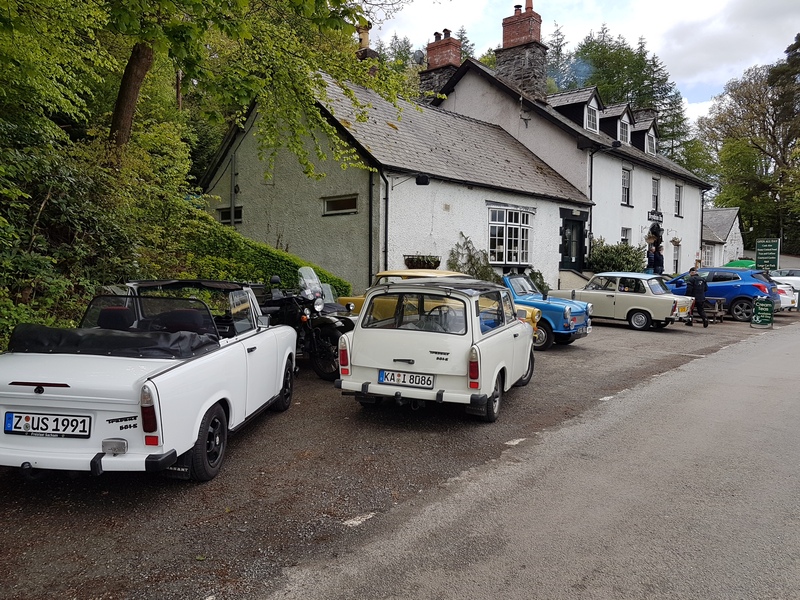 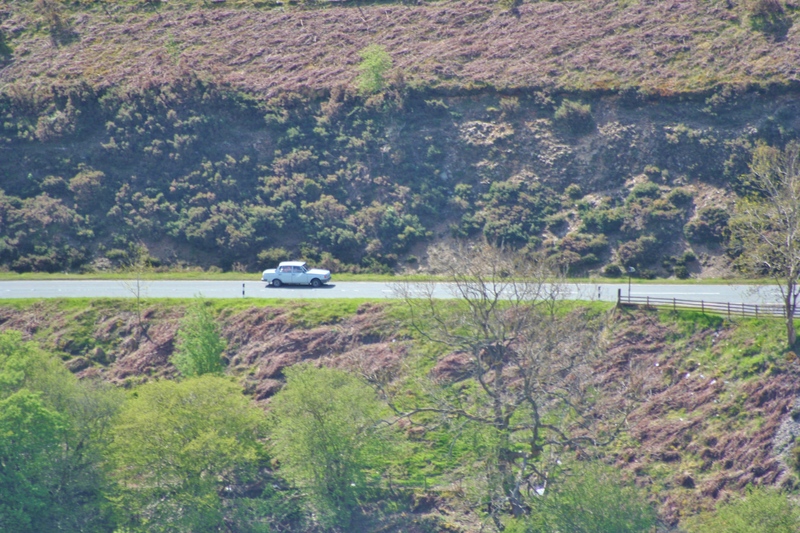 Day 2 – Lunch stop at Bryntirion Inn, Llandderfel.